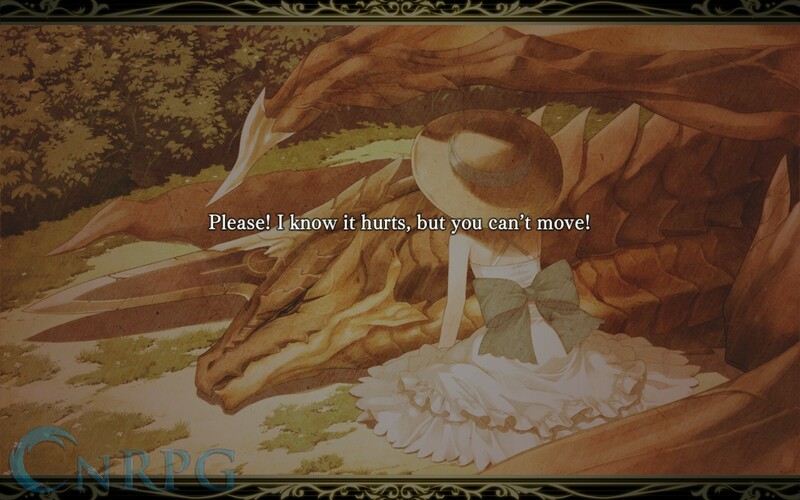 I grew up fondly with the Shining series. 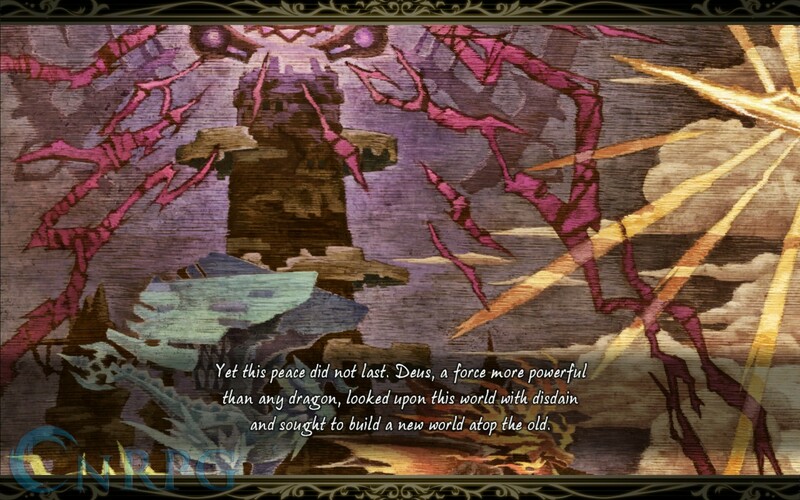 Shining Force was one of my initial forays into strategy RPGs, for example, and it and its sequel provided me countless days, weeks, possibly months of enjoyment. 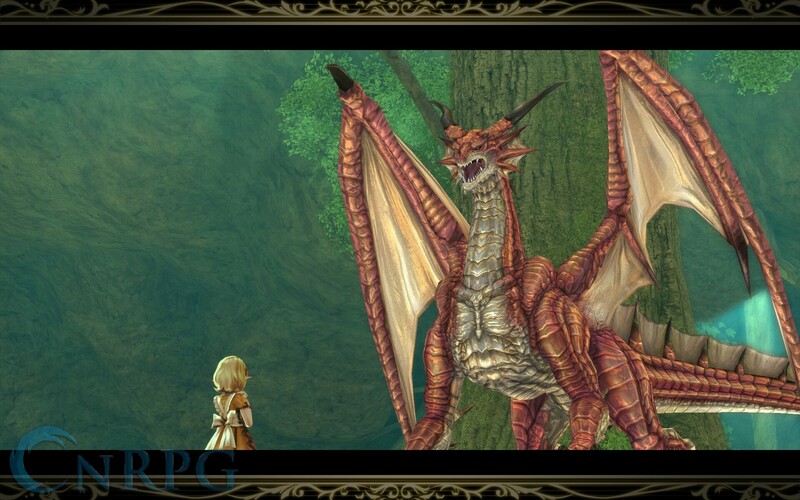 I fell out of touch with the series after Shining Soul II, mostly as I lacked a SEGA Saturn for Shining Force 3. 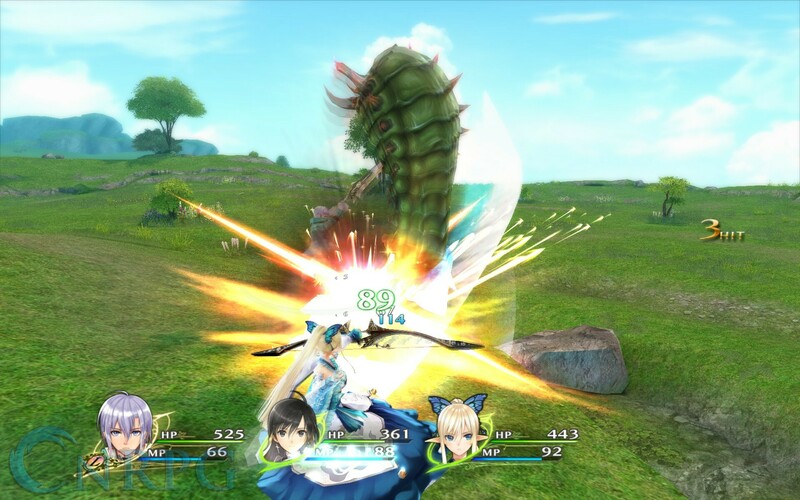 Shining Resonance never saw release stateside, but the company is seeking to remedy that with Shining Resonance Refrain, releasing for the PC, PS4, XB1, and the Switch. 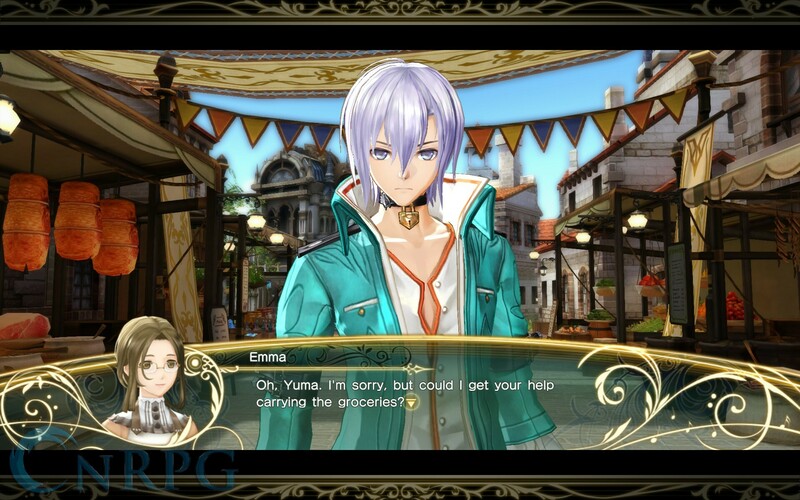 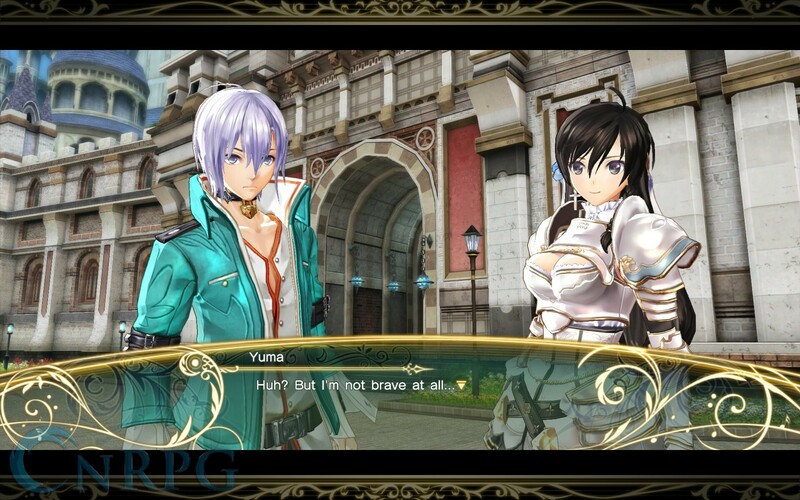 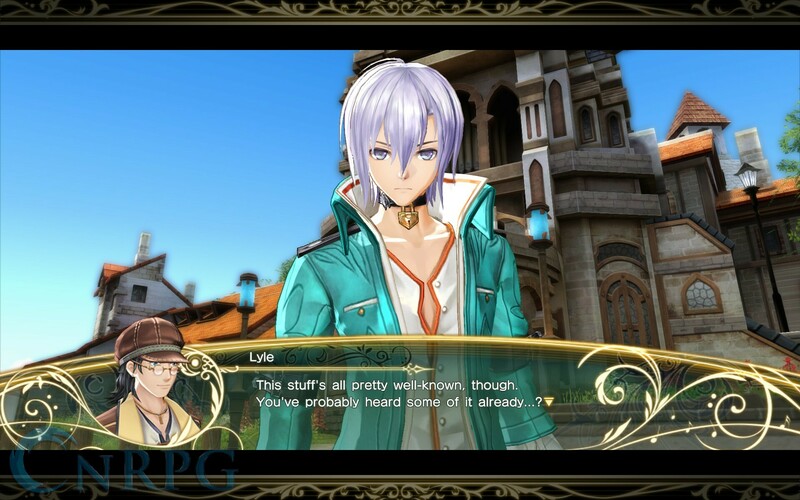 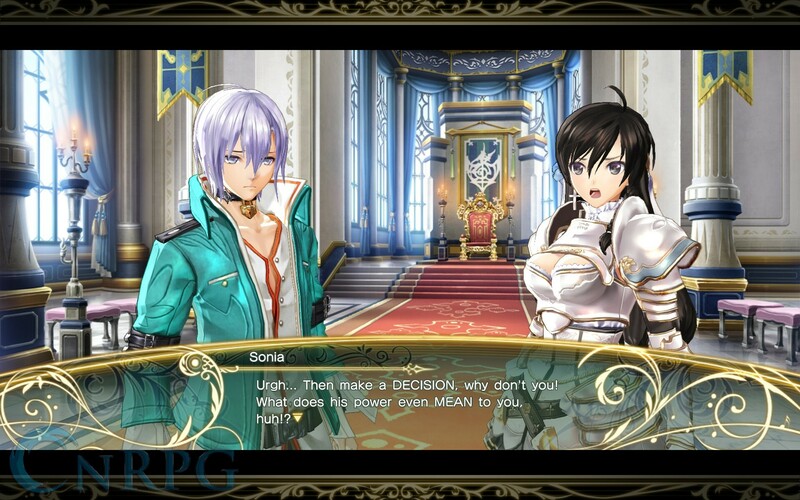 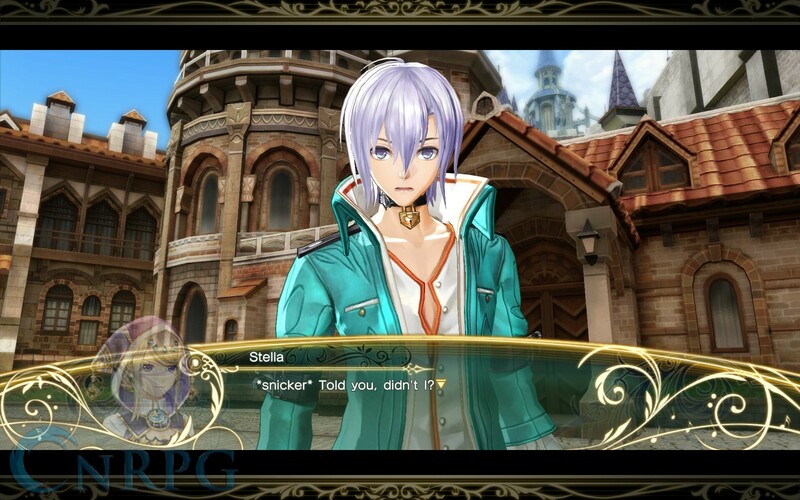 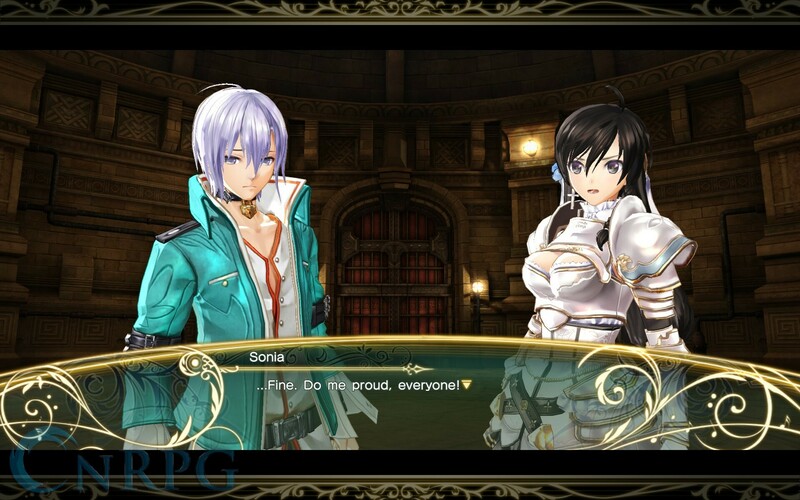 The game contains all the DLC released for the original title, and adds additional story content with two spoiler-iffic characters joining your party from the start. 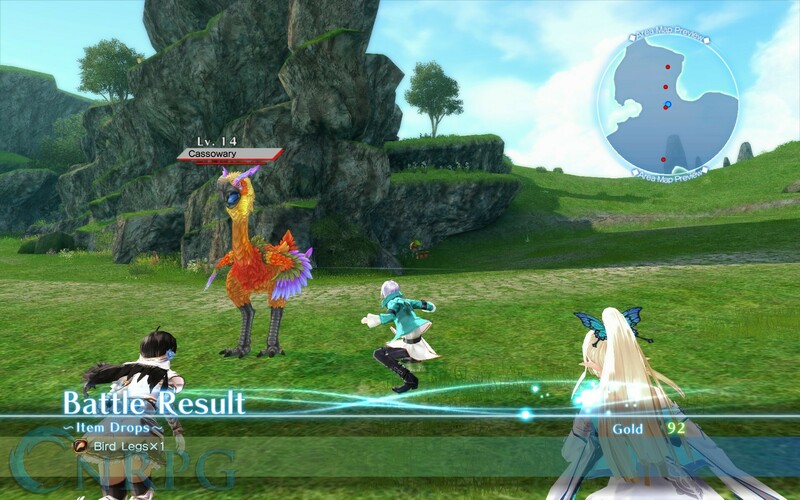 How does the game stand up in these modern times? 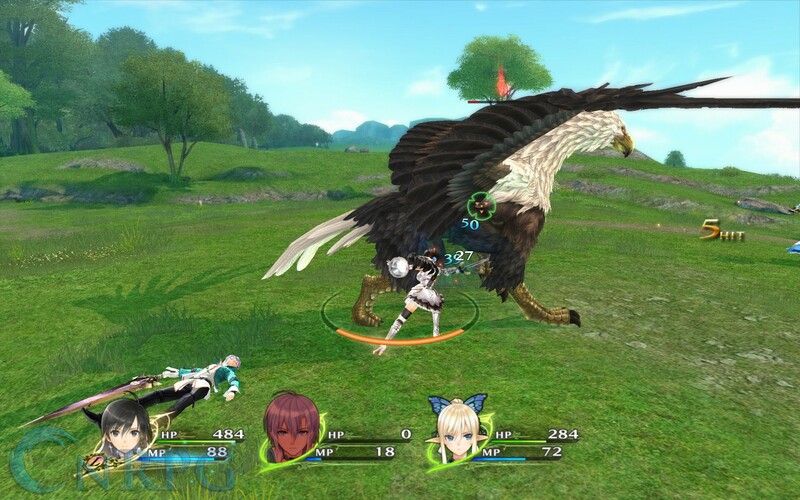 After all, this was a game that launched nearly three-and-a-half years ago for the PS3. 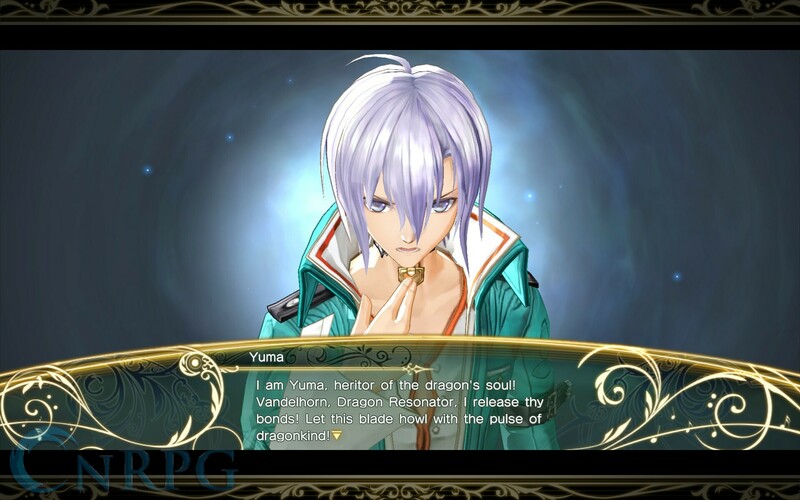 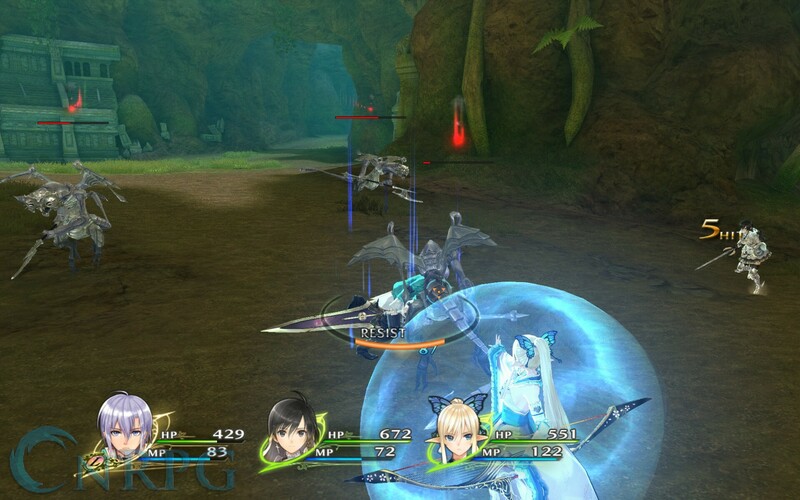 Shining Resonance Refrain follows Yuma Ilvern, a young man with a troubled past, on his quest to prove himself useful to his rescuers. 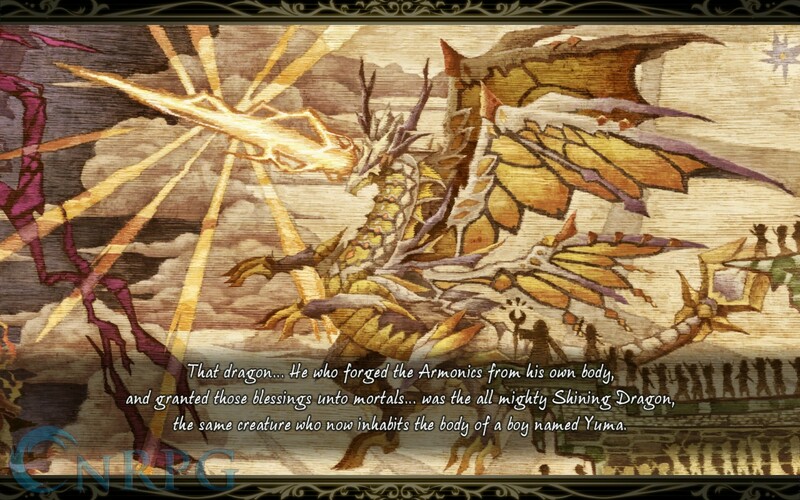 Oh, and he just so happens to possess the powers of the legendary Shining Dragon. 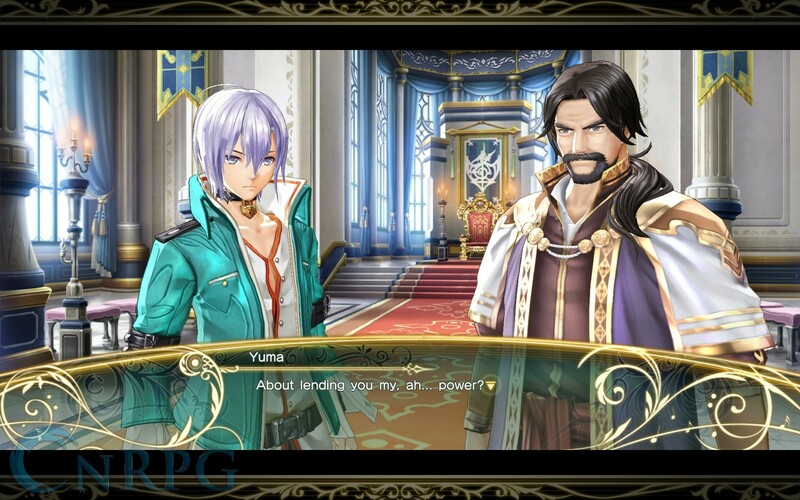 He’s rescued from imperial forces by Sonia Blanche and Kirika Towa Alma, and they petition his aid in helping the kingdom of Astoria fend off attacks from the selfsame Empire that had kidnapped him. 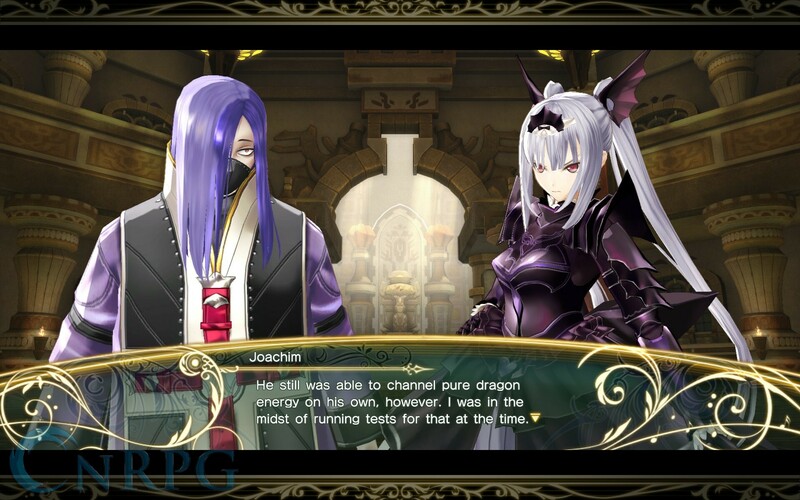 As is typical with most JRPGs, you can expect the usual suspects of plot twists, reveals, and betrayals along the way. 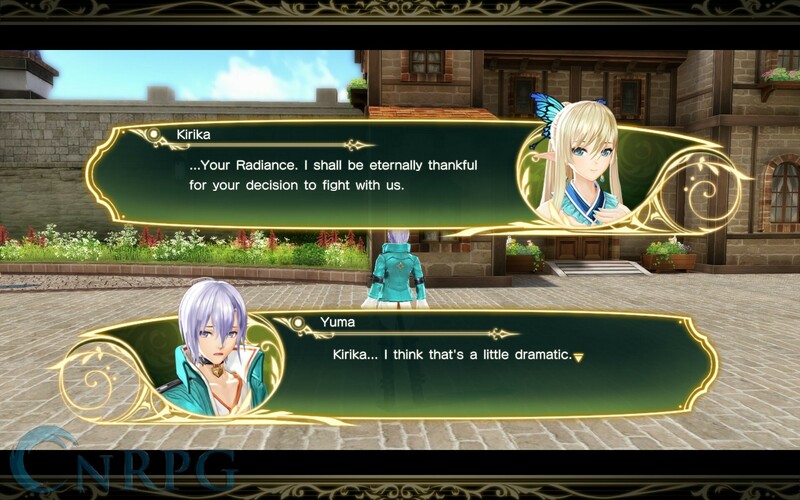 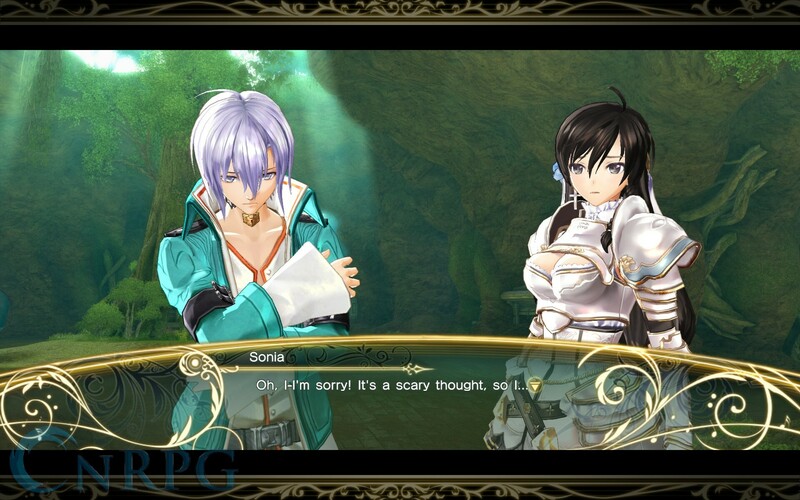 There may not be anything particularly revolutionary about Shining Resonance Refrain’s story, but it’s still solid. 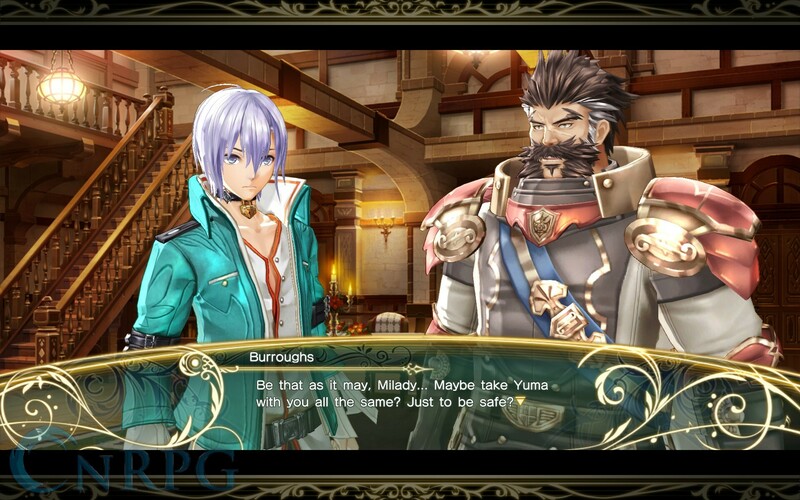 In fact, it feels almost a homage to stories of RPGs in the so-called golden age of JRPGs in the late 90s to early 2000s. 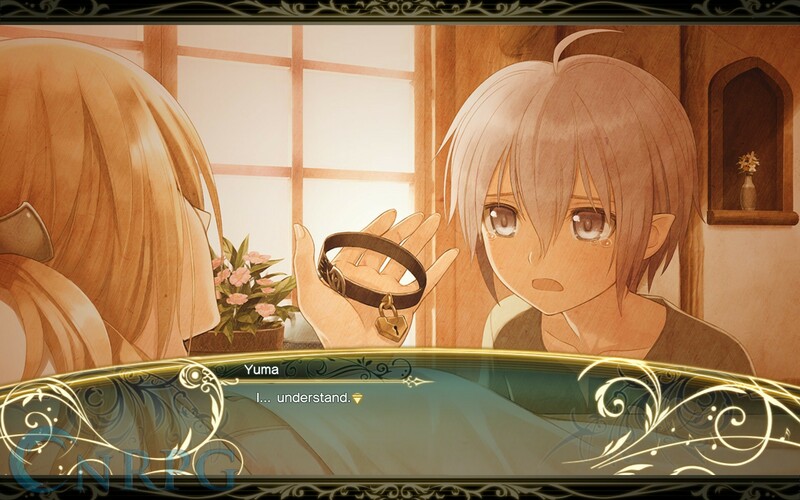 My major complaint is that Yuma doesn’t feel like a protagonist at all when you start, which I know many players may find completely jarring and unacceptable. 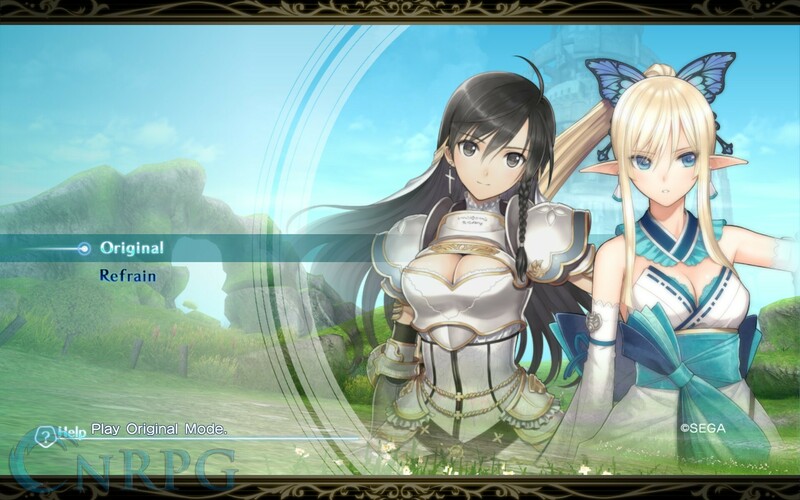 SEGA provided a copy of the PC release of Shining Resonance Refrain, so I will be discussing those controls specifically. 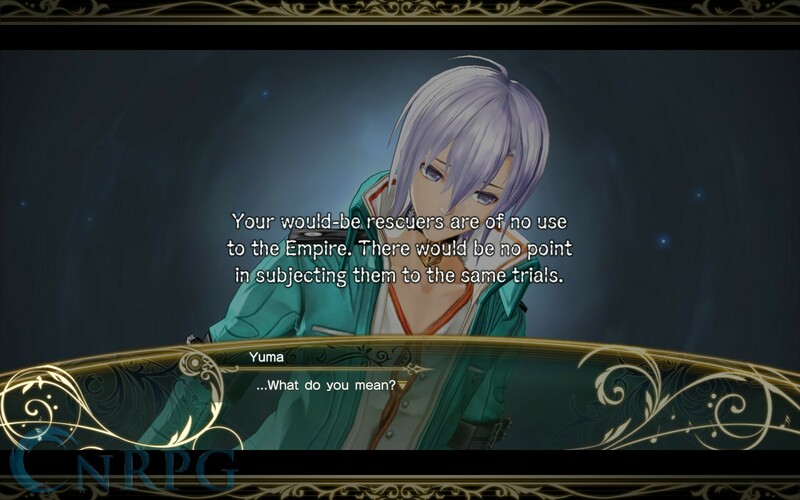 You have the option to use keyboard, keyboard-and-mouse, or a compatible controller. 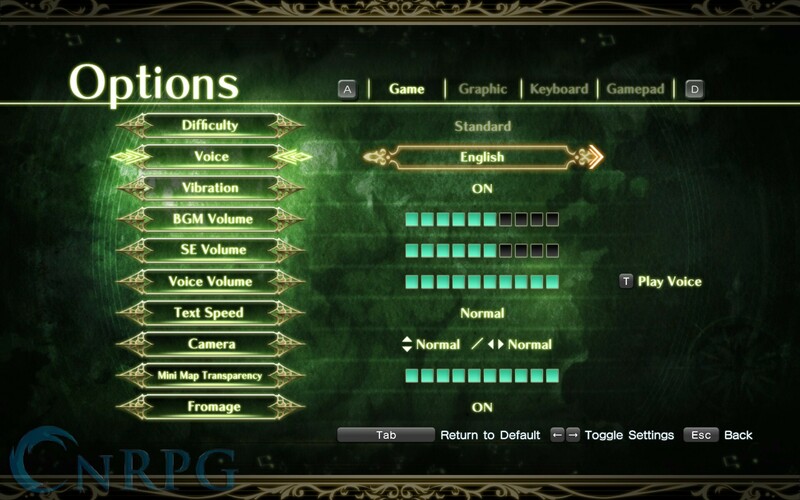 The middle option was honestly a bit surprising; not many RPGs like this opt for a keyboard-and-mouse setup. 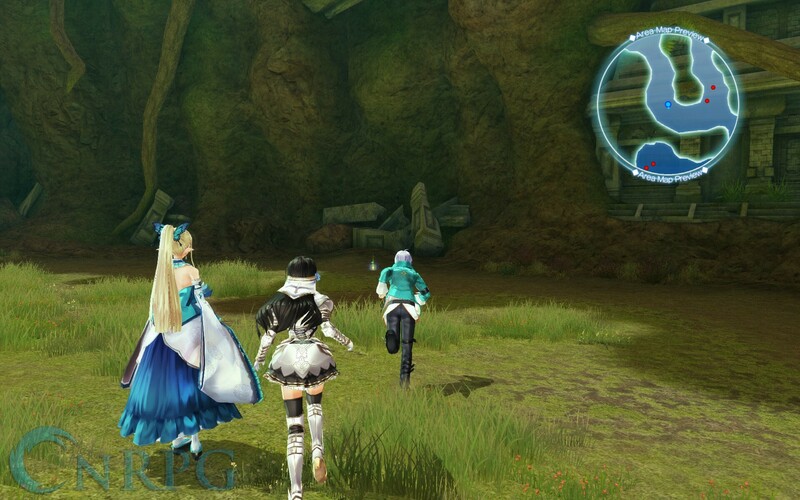 Controller support seemed just fine, but I’d advise against trying to let Steam handle configuration (I actually had to disable it in order to get controller functionality). 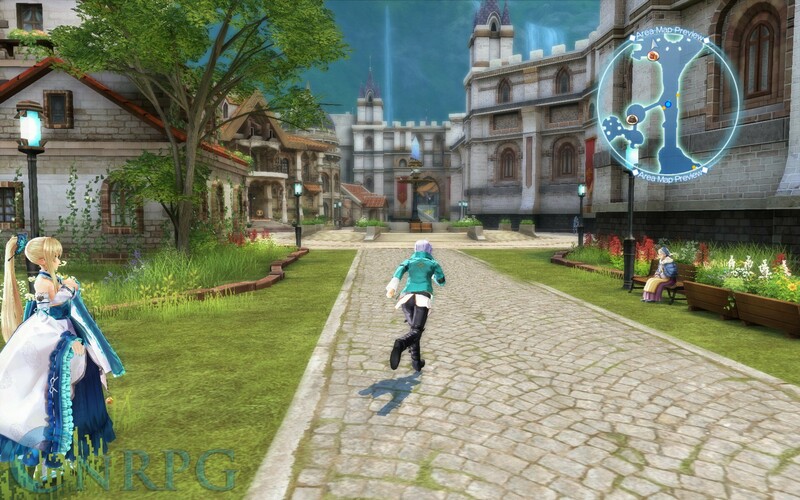 Keyboard controls are also kind of a mess by default. 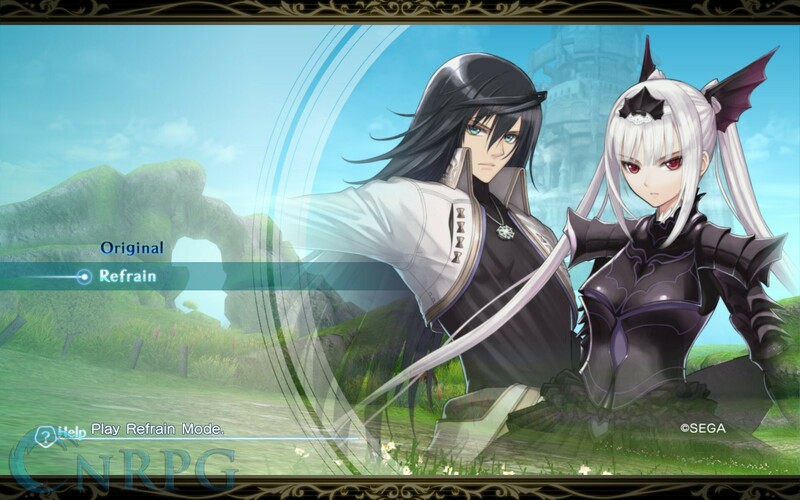 Thankfully, everything is rebindable, and if you decide on the keyboard/mouse combination, I highly recommend you do so. 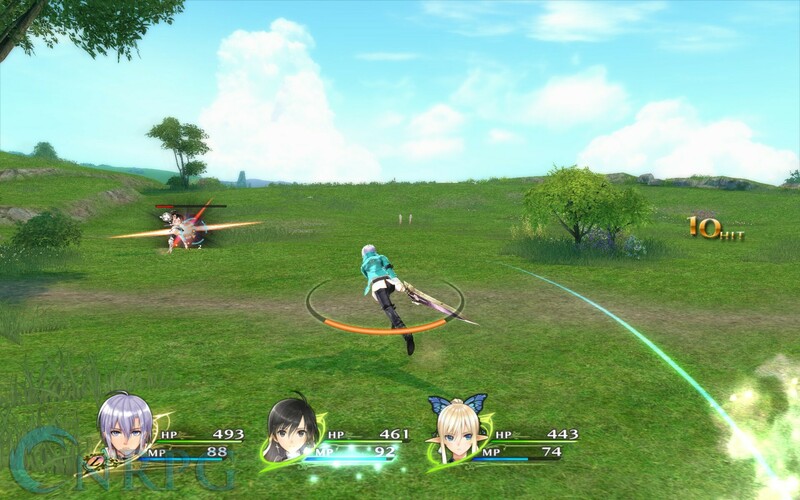 I even rebound the controls on the controller to be more in line with other, similar games (seriously, why are the attack buttons bound to B and Y on a 360 controller by default?). 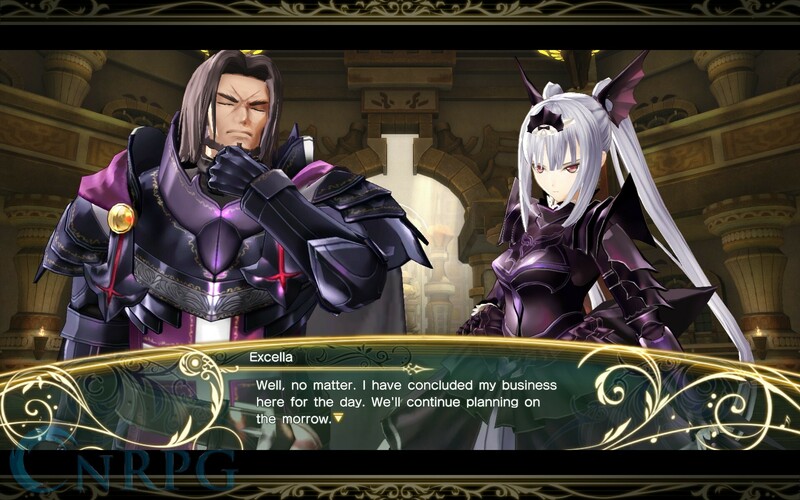 You’ll thank yourself for this decision come combat time. 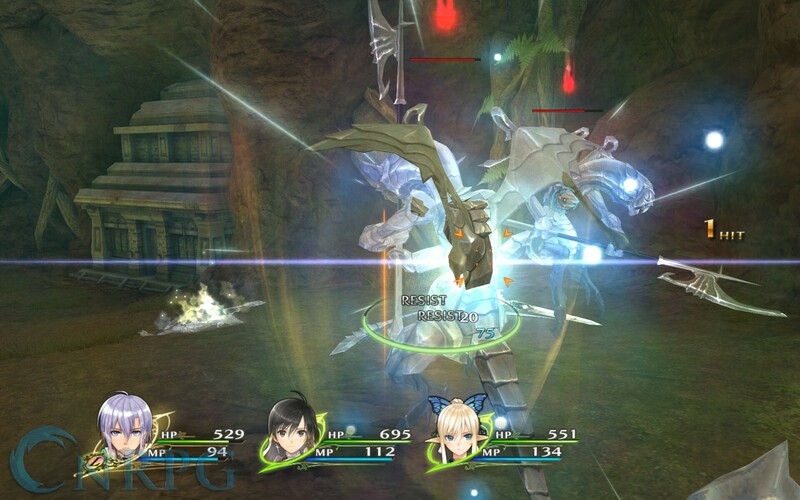 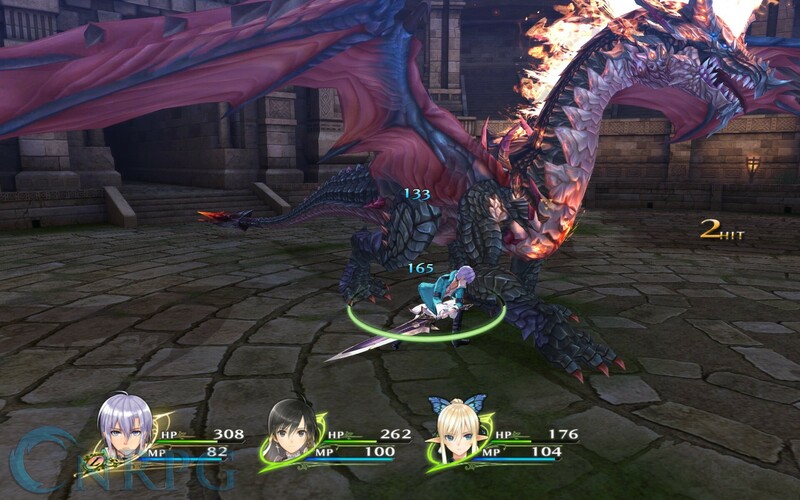 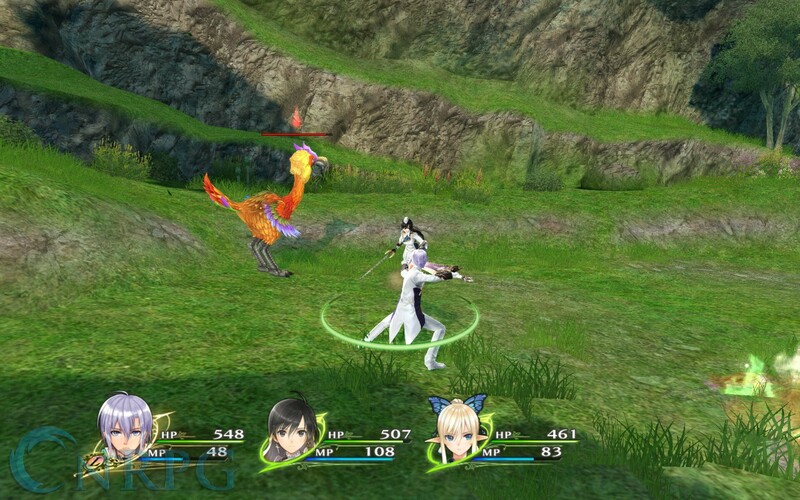 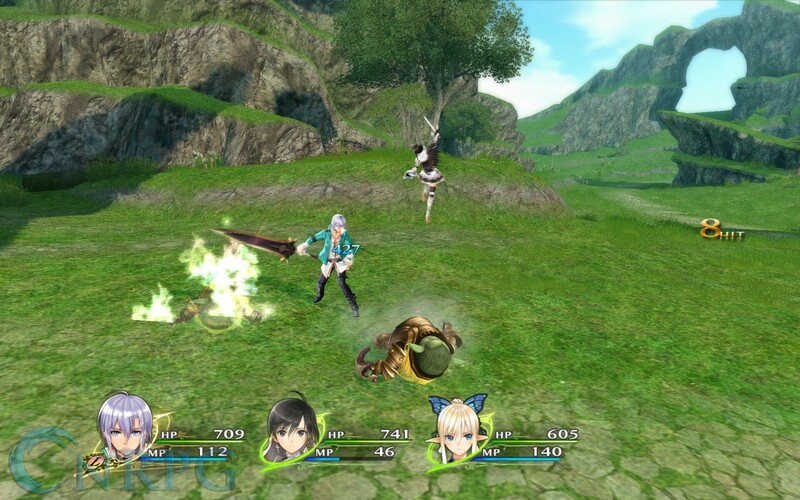 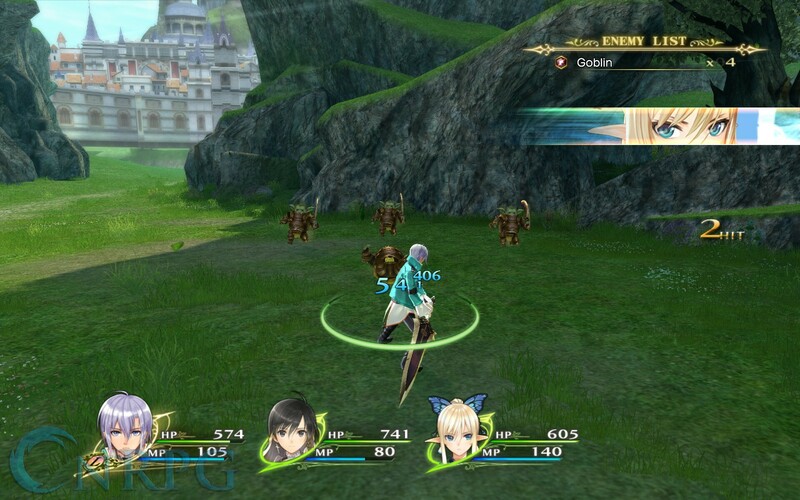 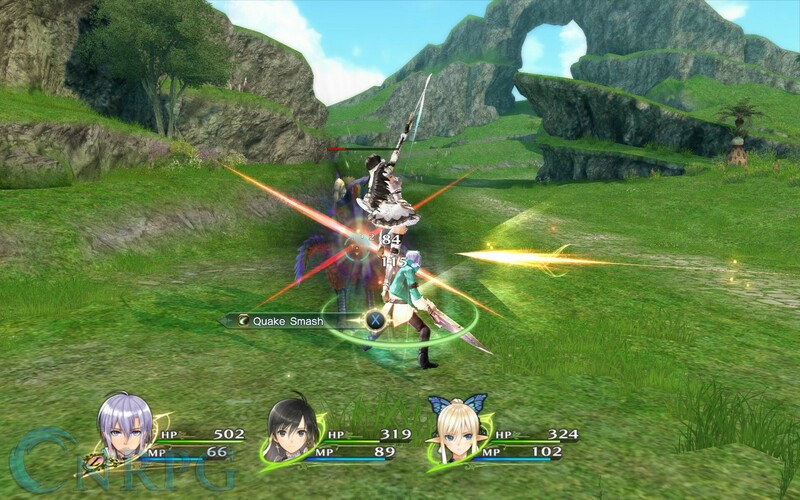 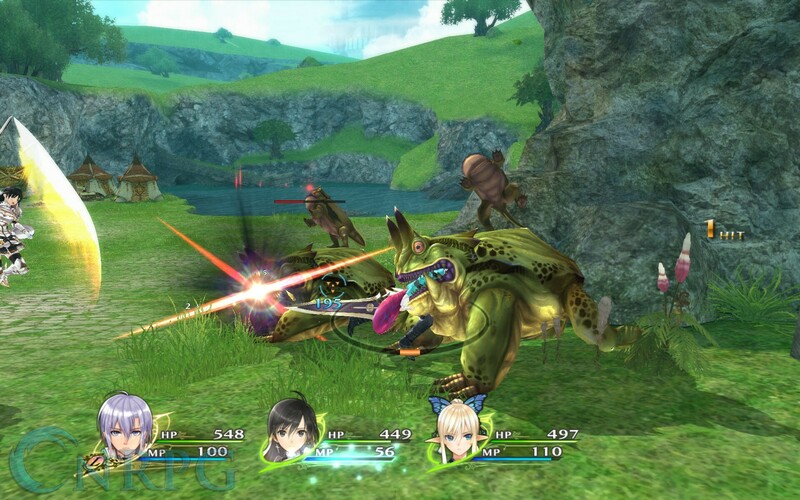 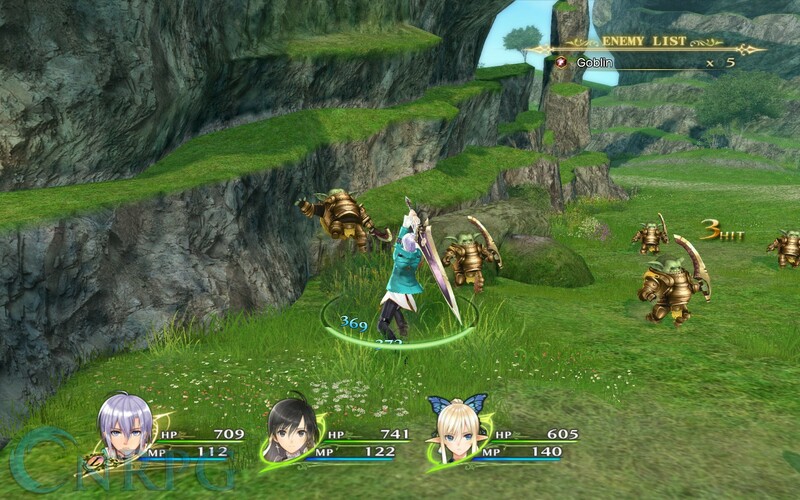 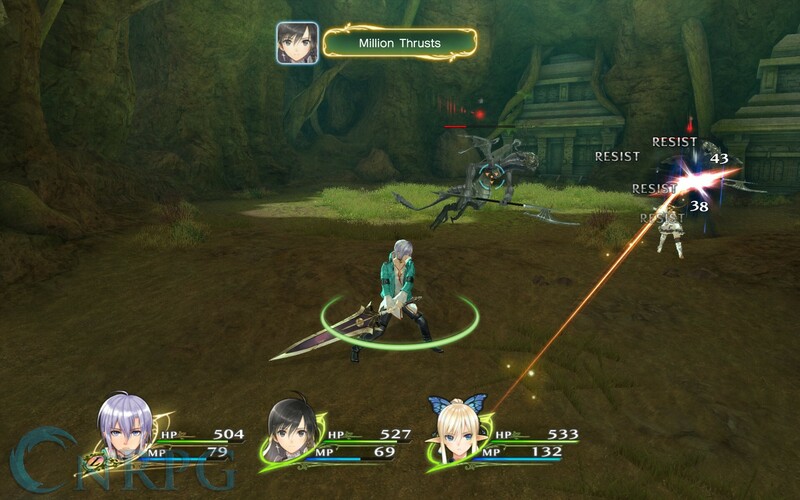 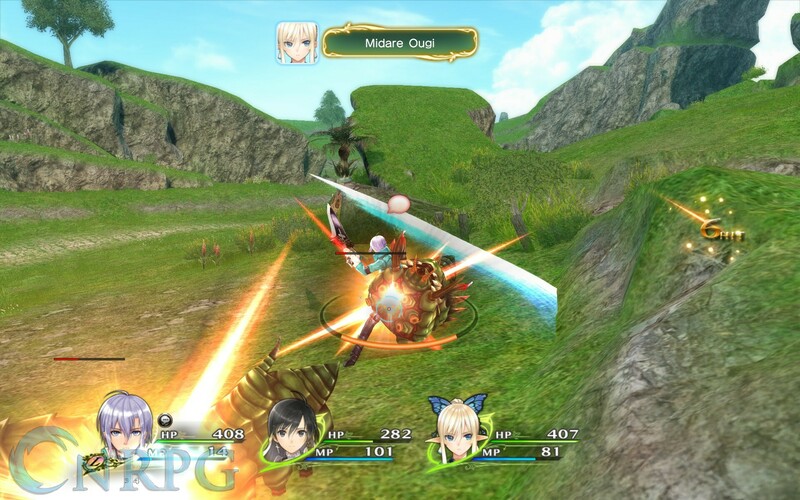 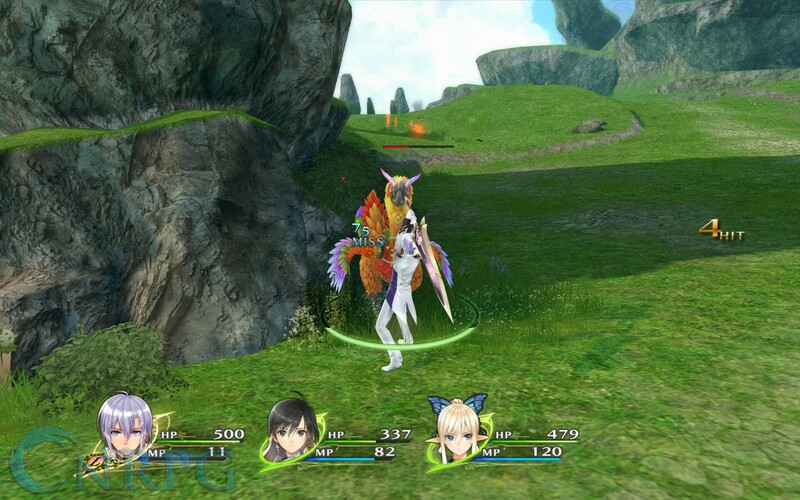 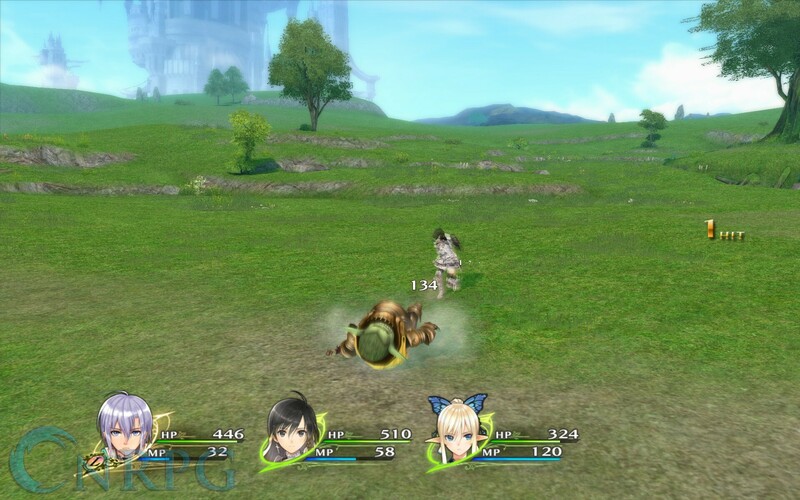 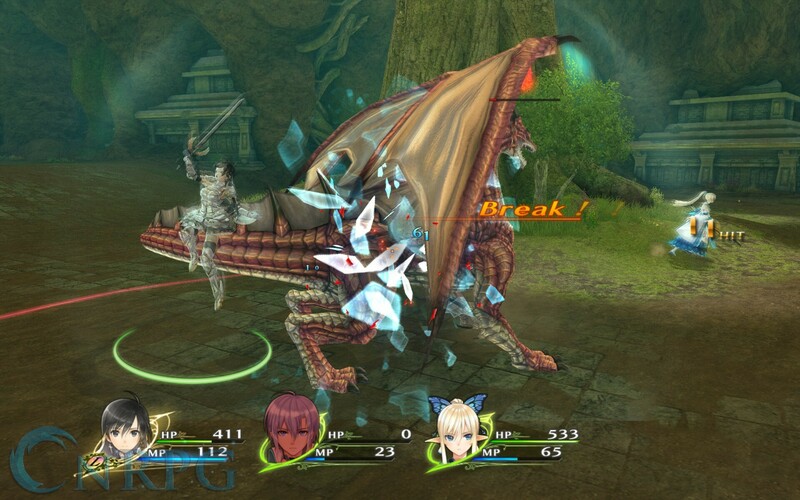 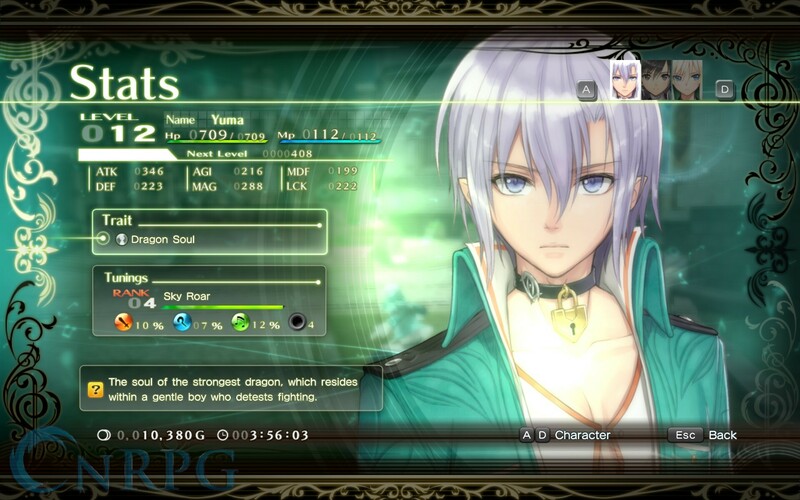 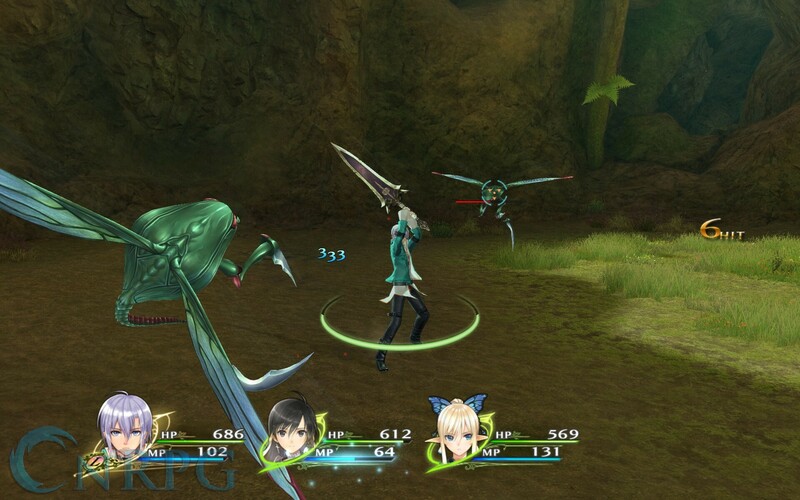 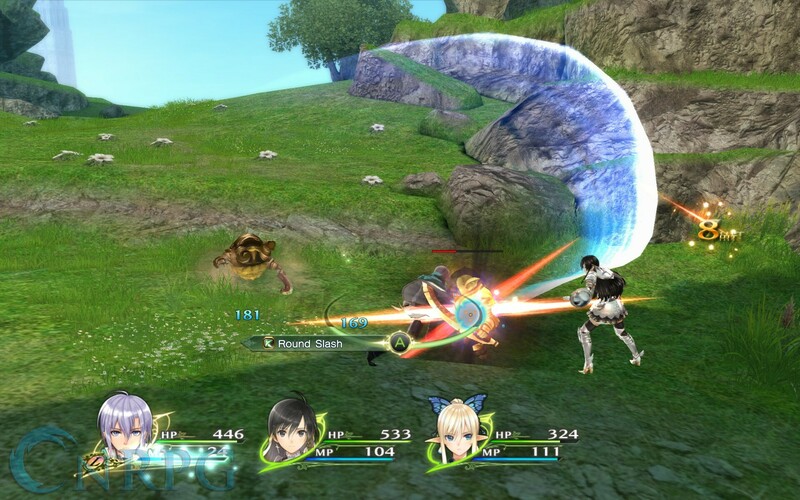 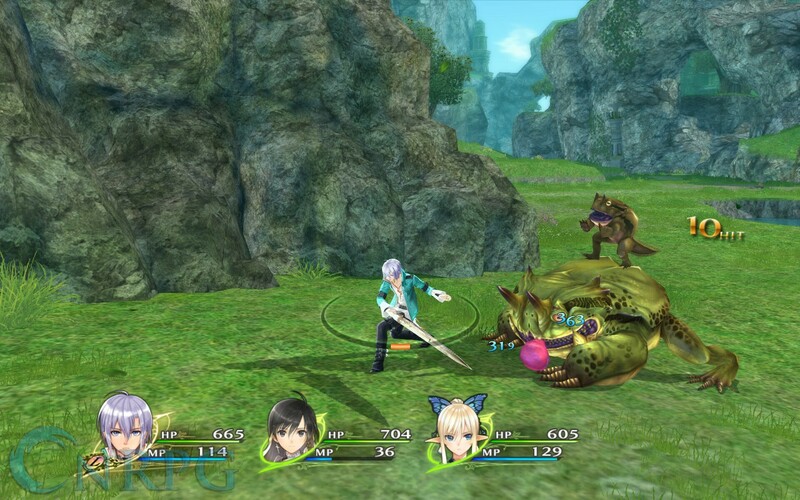 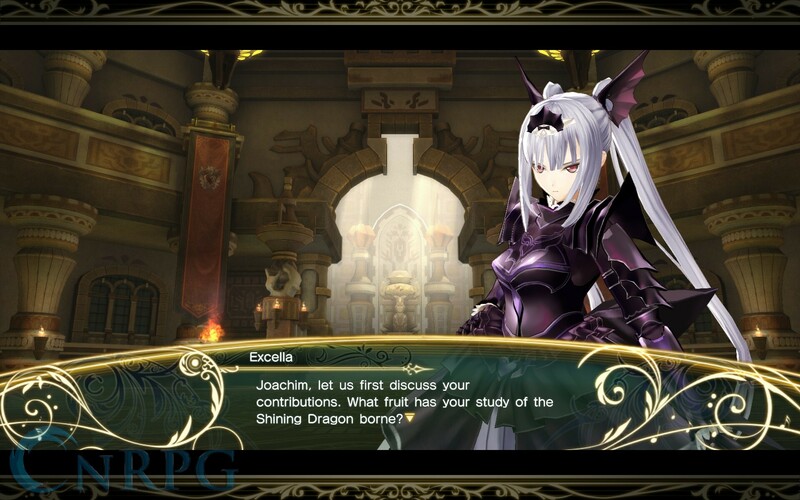 You can break down the gameplay in Shining Resonance Refrain into two categories: exploring and fighting. 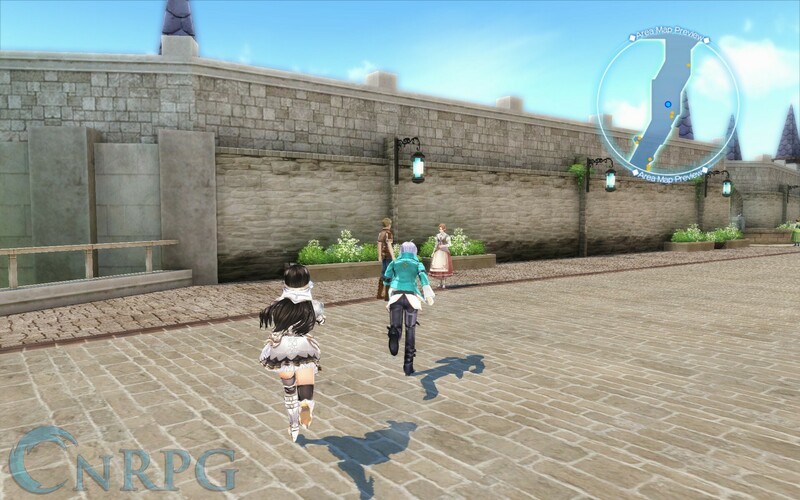 Exploration, in this case, means traveling through towns and dungeons, talking to NPCs, and finding treasure. 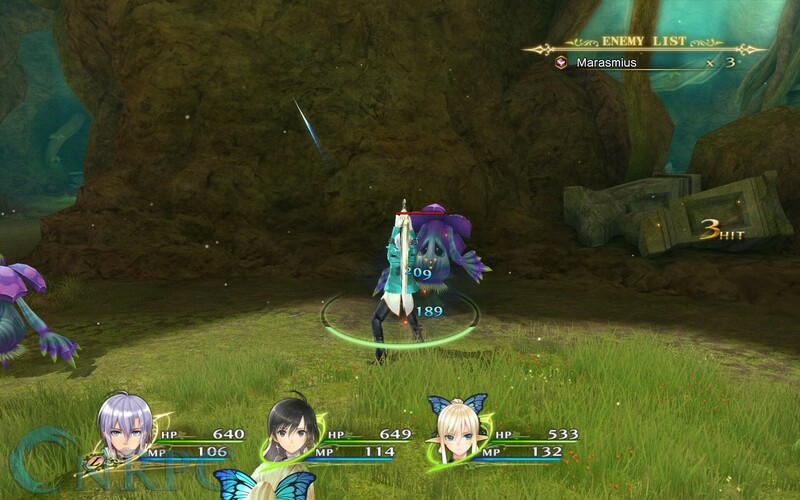 This is your standard fare for a JRPG. 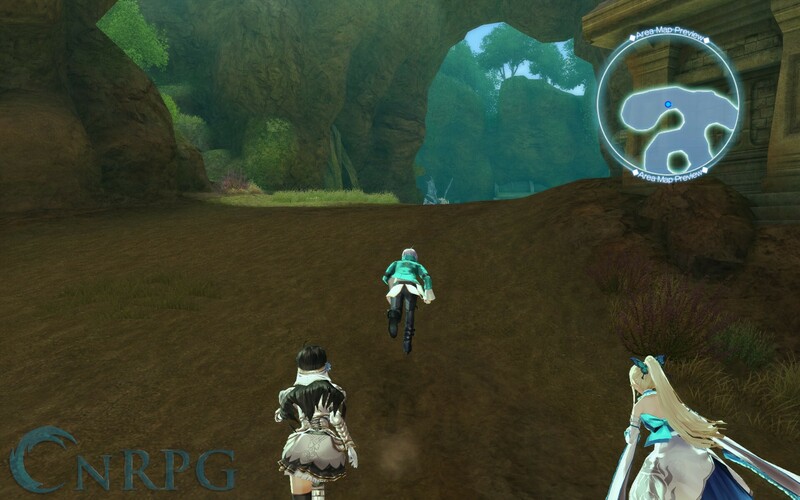 Thankfully, there’s a lot of places to explore, and the environments are varied and beautiful. 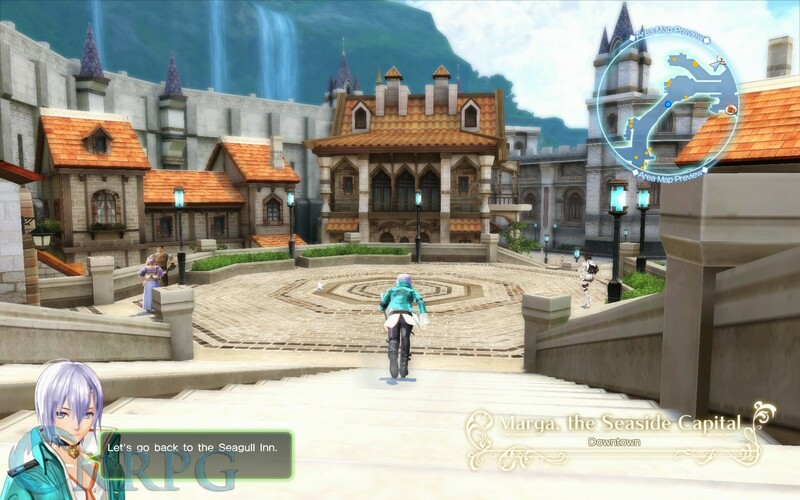 The main town feels sufficiently alive, which is good, because it’s the only town you’re going to see throughout the entire game. 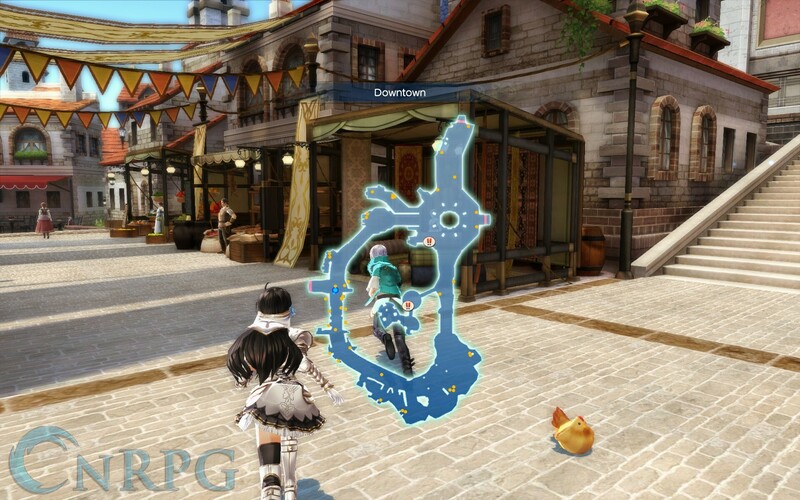 You’ll also want to get used to the fact you’ll be running everywhere, since you can only teleport back to town by use of an item (which also doesn’t work everywhere). 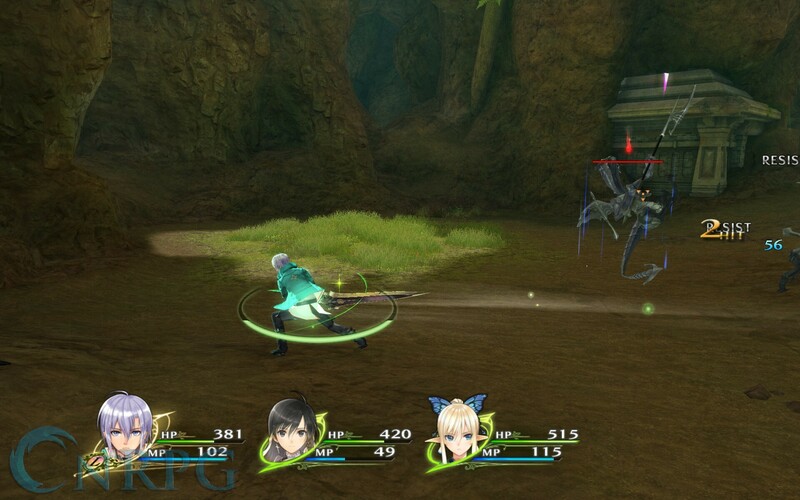 Combat itself is simple. 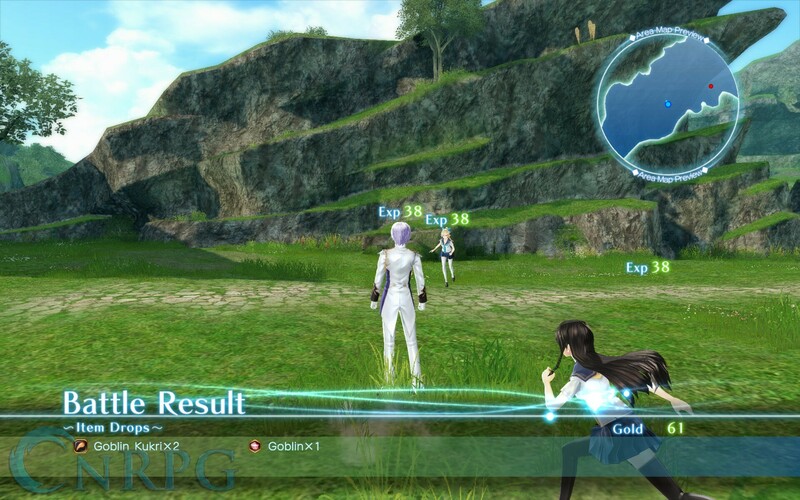 You initiate a fight by running into enemies on the field, and if you surprise them, you get some time to attack without reciprocation. 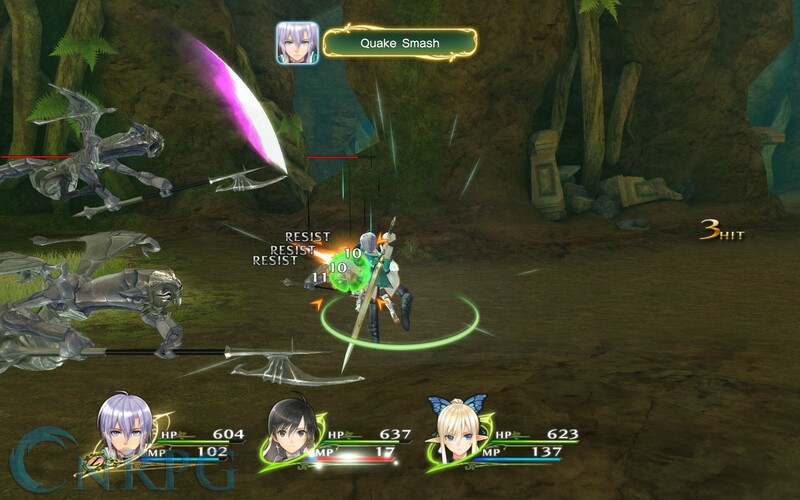 There are three types of attacks to unleash: a basic attack, a power (or break) attack, and skills. 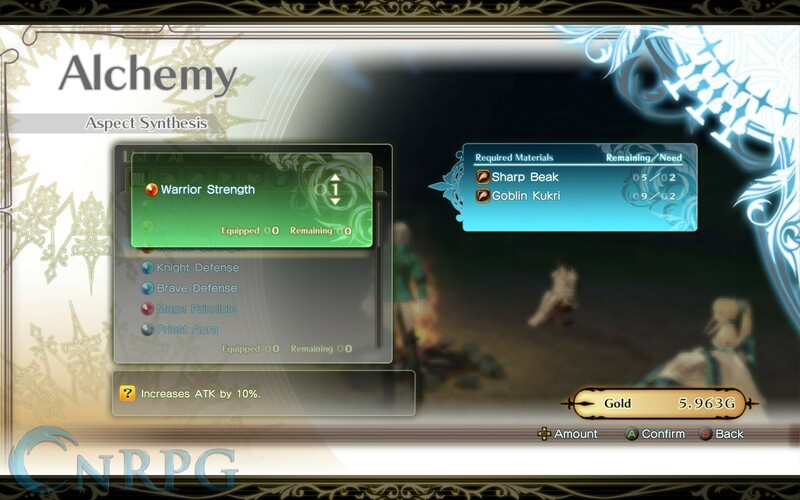 You can chain these abilities together to perform rudimentary combos. 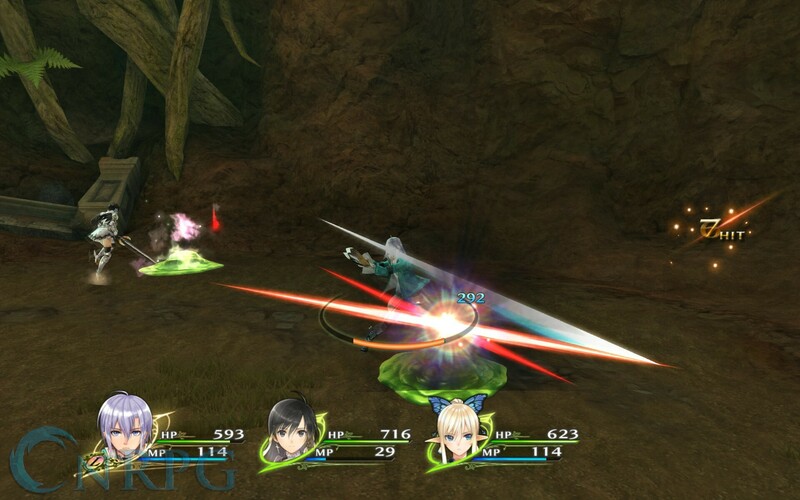 The real core of combat, however, comes in setting up character bonds using certain titles you gain throughout the game. 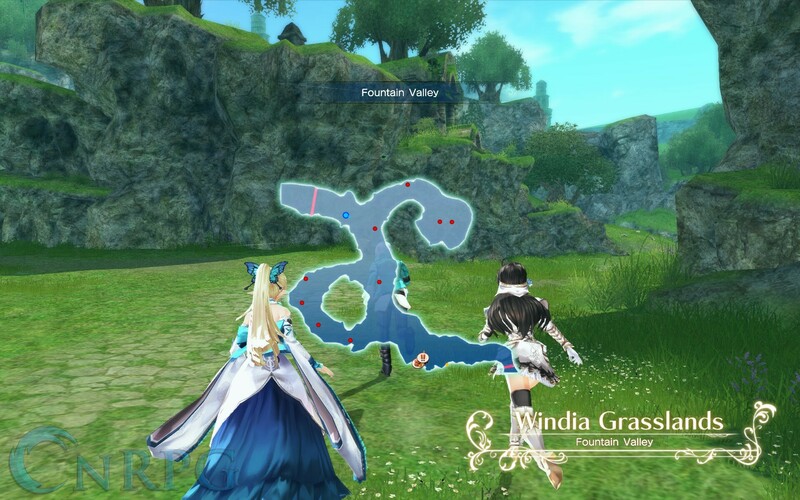 This further determines resonance effects on whomever is in the center, which can range from buffing said character, to debuffing or damaging whichever opponent they’re attacking. 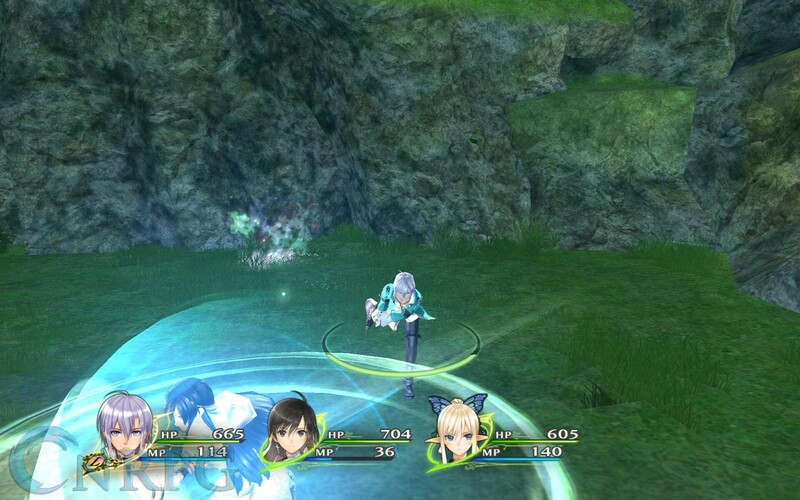 You can only control a single character in a party of four, but you can change between them at any time. 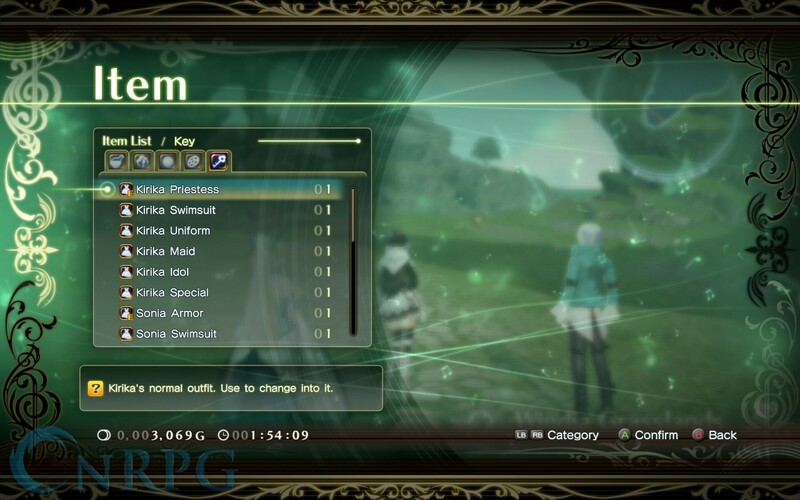 Just get used to going into the menu every single time you want to, since there’s not a simple key to change. 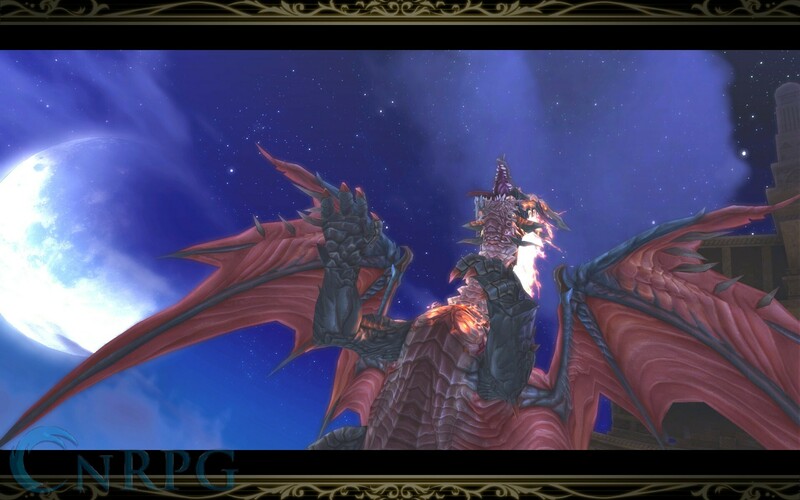 Like most roleplaying games, sidequests abound, and these quests tend to be tasks to fetch a specific number of items or slay a specific amount of enemies. 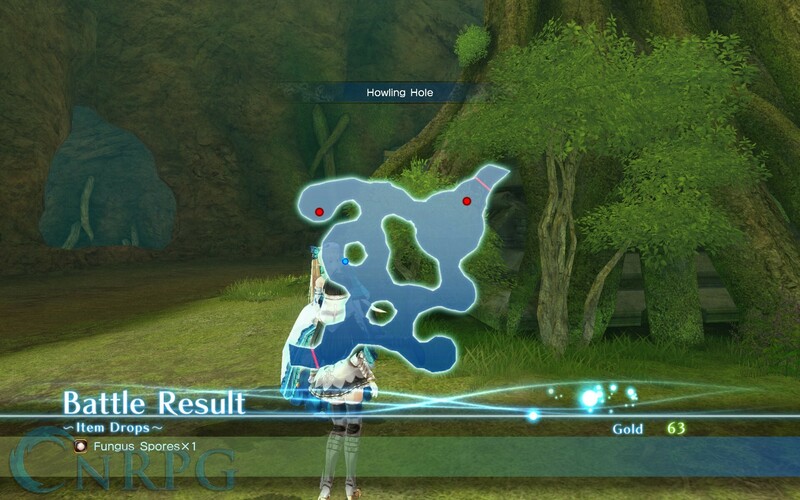 You can get some pretty decent rewards by completing these quests, though, so they’re definitely worthwhile. 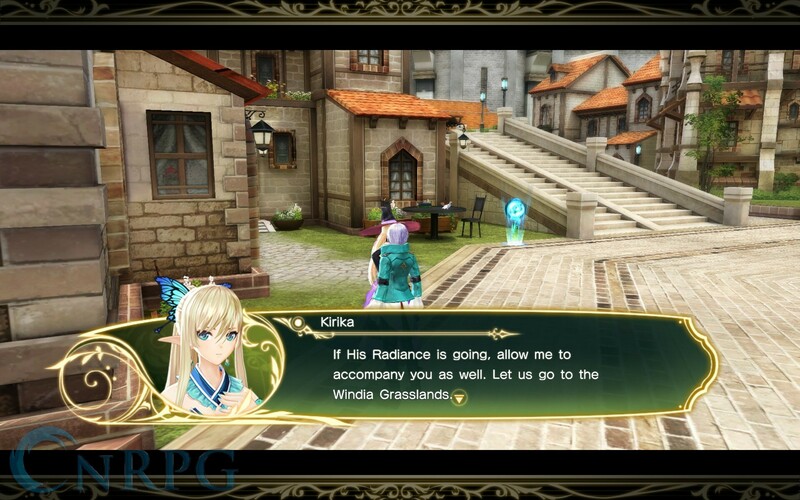 Most of the time they don’t take you terribly far out of the way of where you’ll be going in the story anyway. 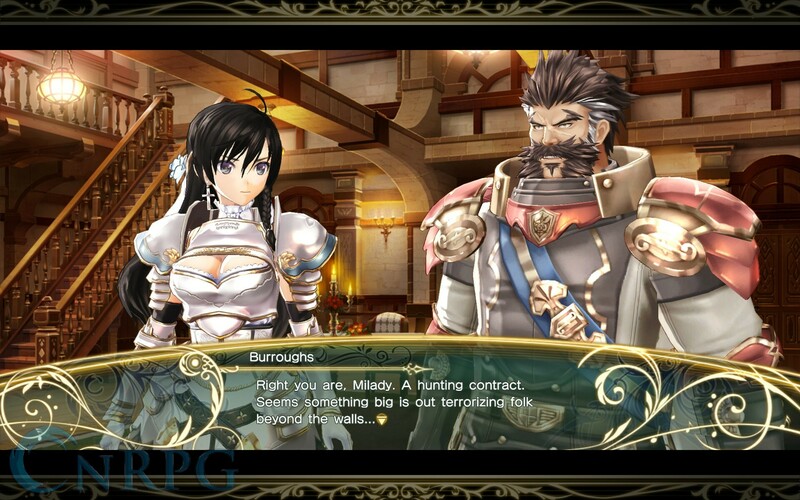 Plus you get to have some interesting events with random NPCs along the way, which really helps to immerse you in the game world. 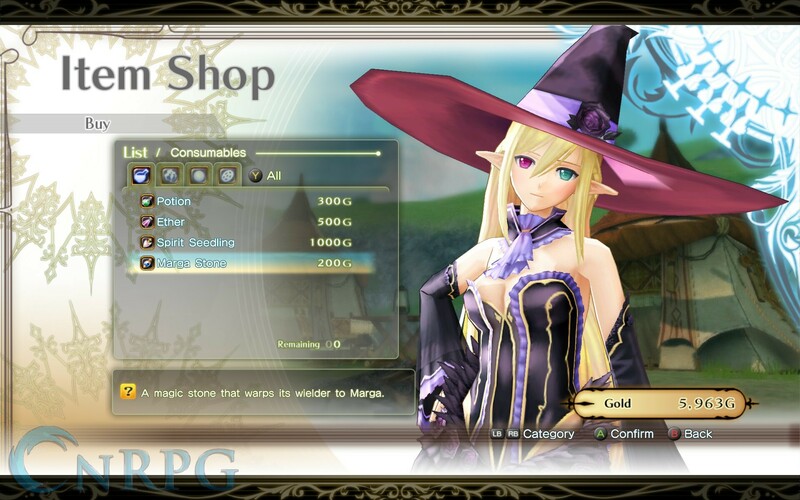 Not satisfied with sidequests? 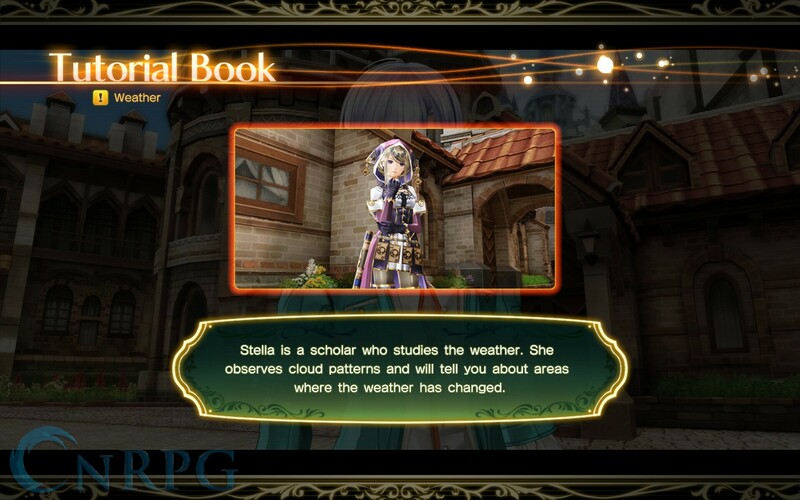 Later in the story you unlock the ability to delve into Grimoires. 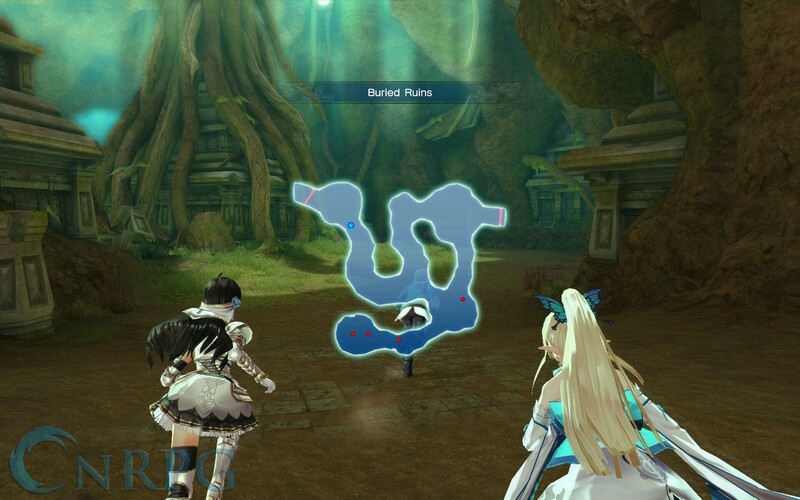 These are dungeons you can tackle that will scale to your character’s levels, and can offer you great loot for completing them. 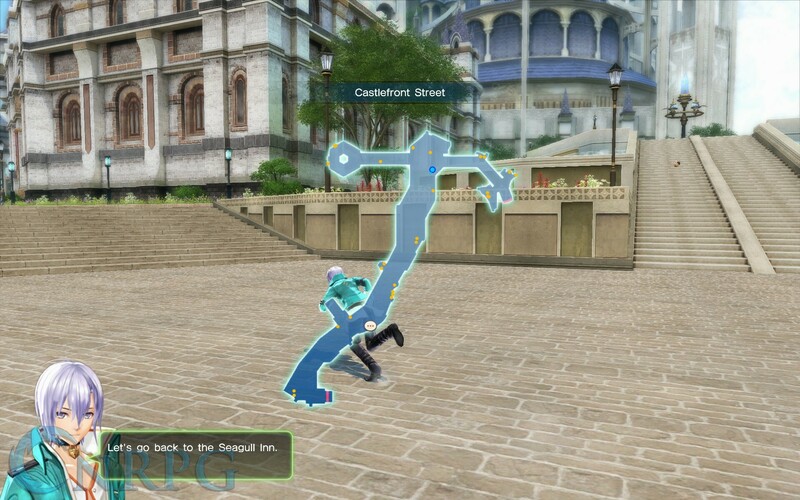 You are locked to the party you select when you enter, so choose wisely. 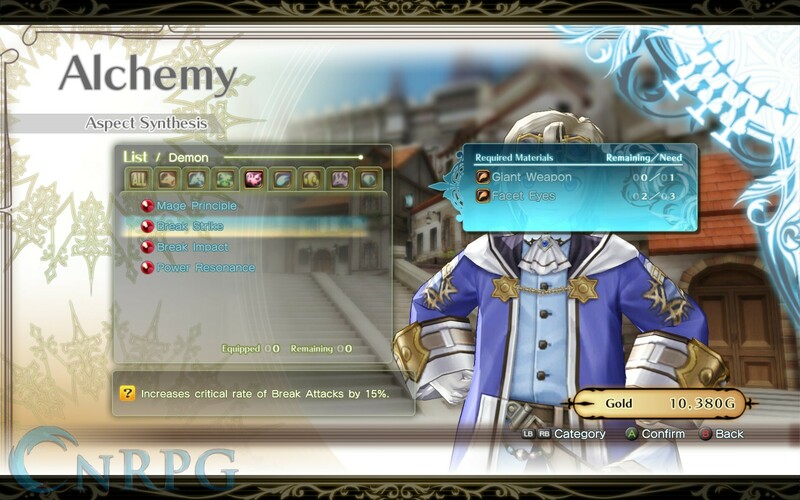 Additionally, you can use various crests you gain throughout the game (via monster drops, dungeon loot, etc) to enhance each Grimoire dungeon, adding additional challenge to each foray and providing the possibility of even better rewards. 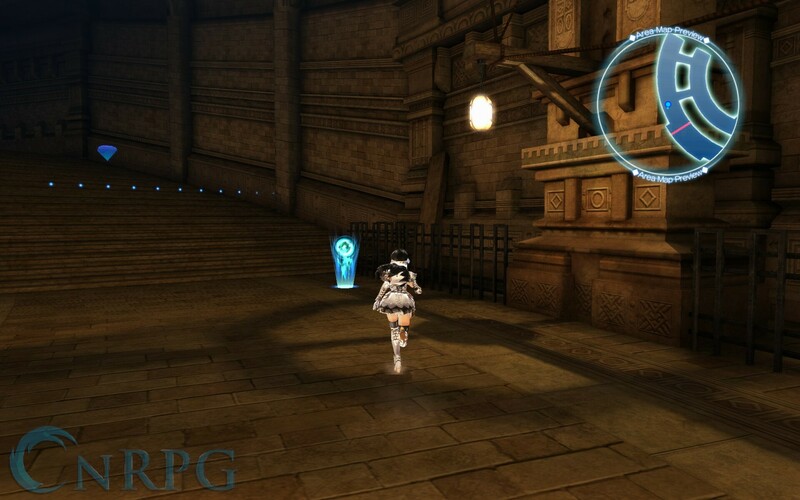 The way the game scales in difficulty, you’ll definitely want to utilize these dungeons to power up your party further. 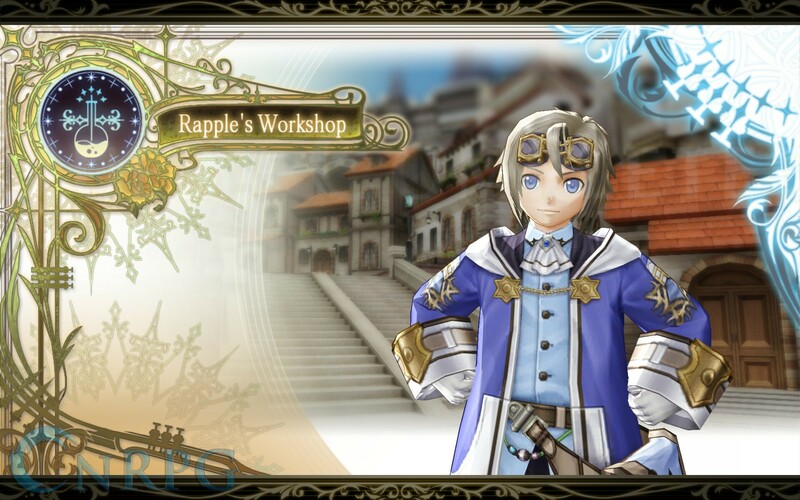 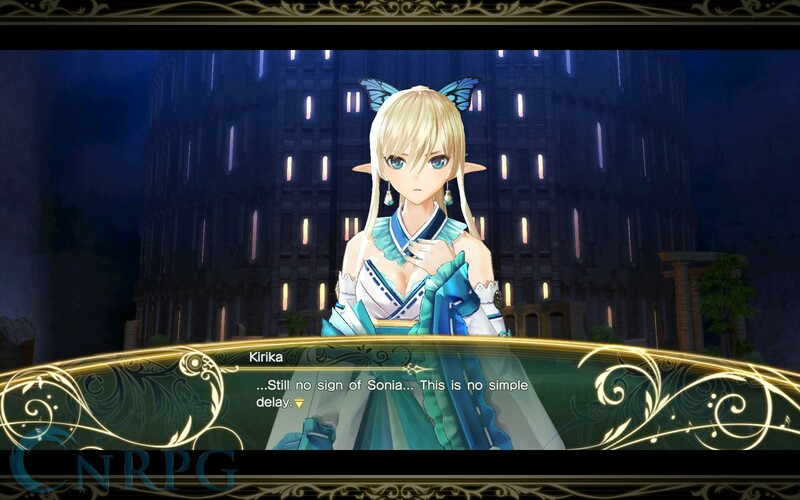 While simplistic in nature, crafting in Shining Resonance Refrain is very useful. 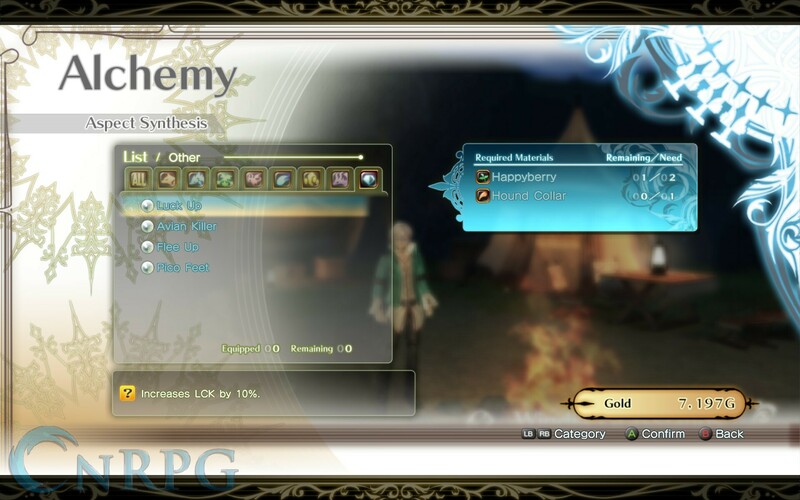 Aside from the normal restoratives and combat buffing items, you can also craft what are called Aspects. 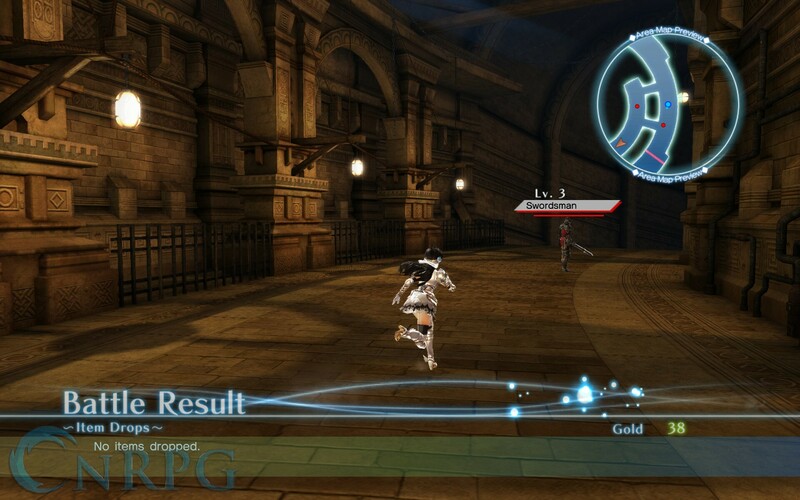 Aspects give a variety of character benefits, from increased power or hit points to being able to run away faster. 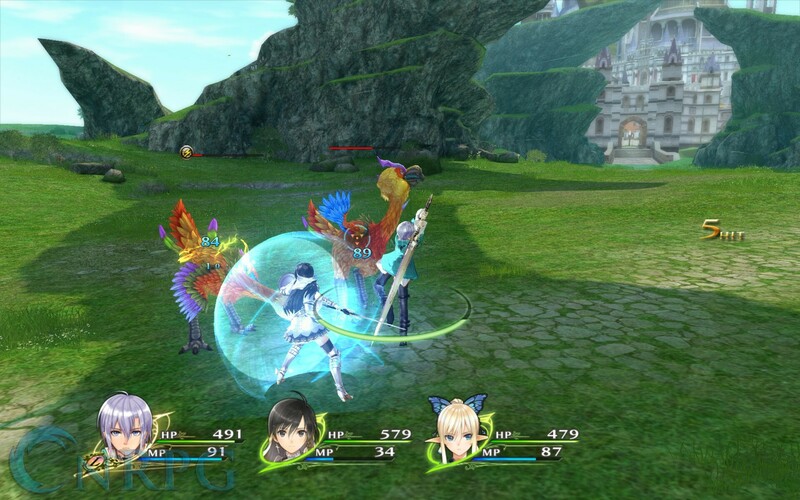 Every character can equip a certain number of Aspects depending on what their specific weapon is tuned for. 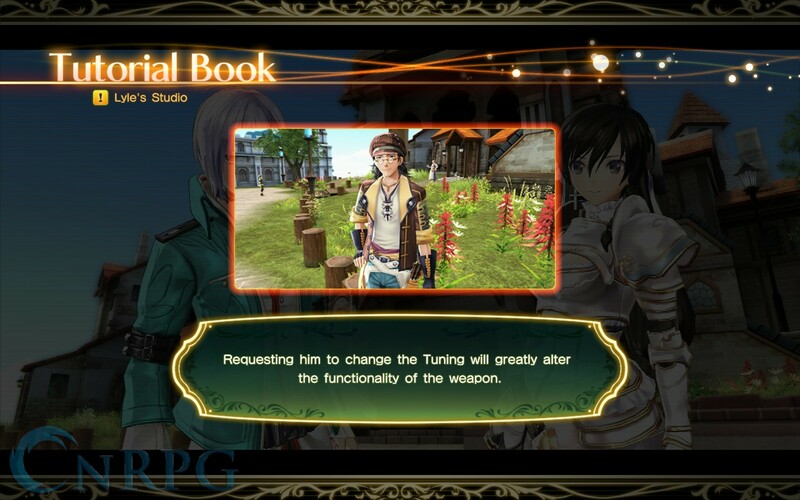 You heard me, tuned. 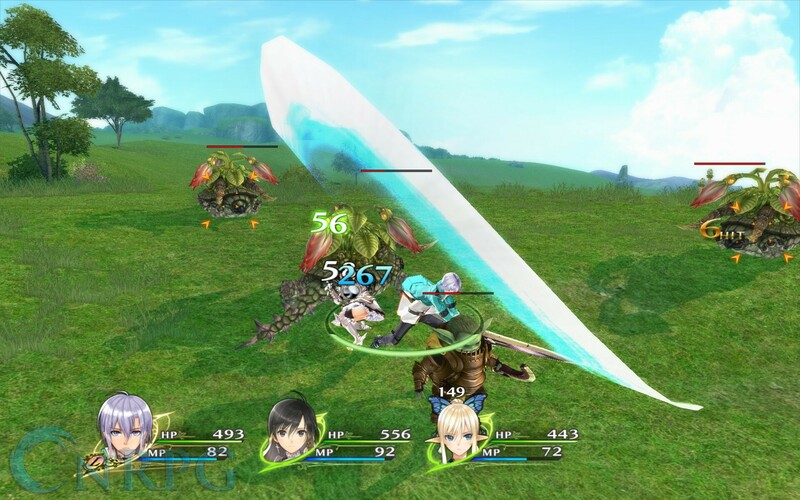 Every character has a weapon called an Armonic, which is effectively a weapon and an instrument combined into one. 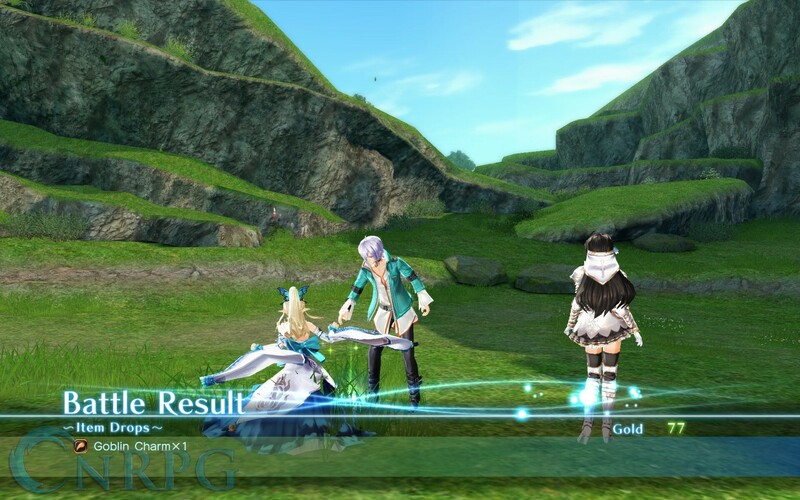 In order to make these Armonics stronger, you tune them using various musical scores you can find throughout the game, either via the story or sidequests. 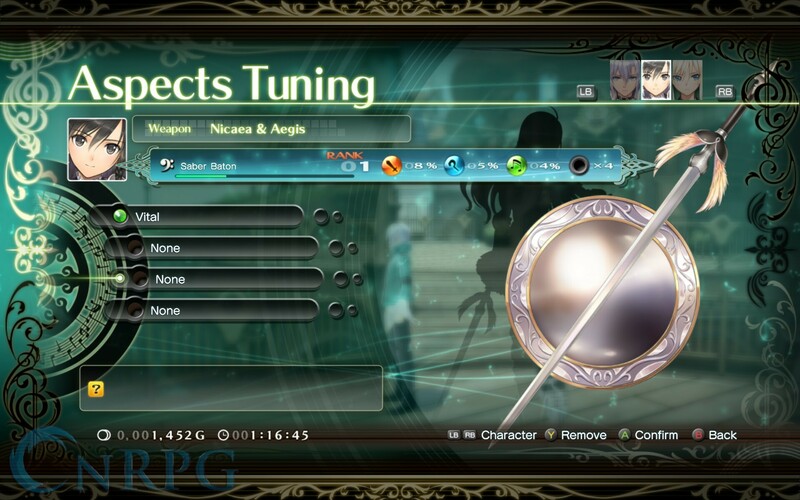 Different tunings have different powers to them. 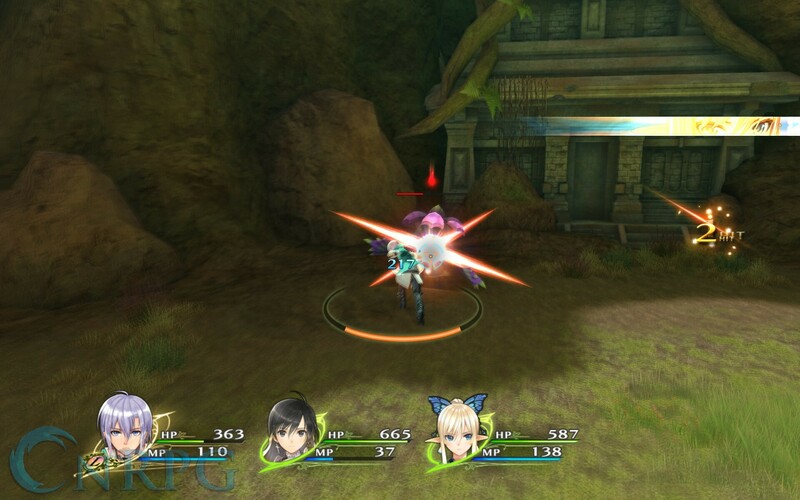 For example, Kirika’s base tuning makes her healing spells more effective. 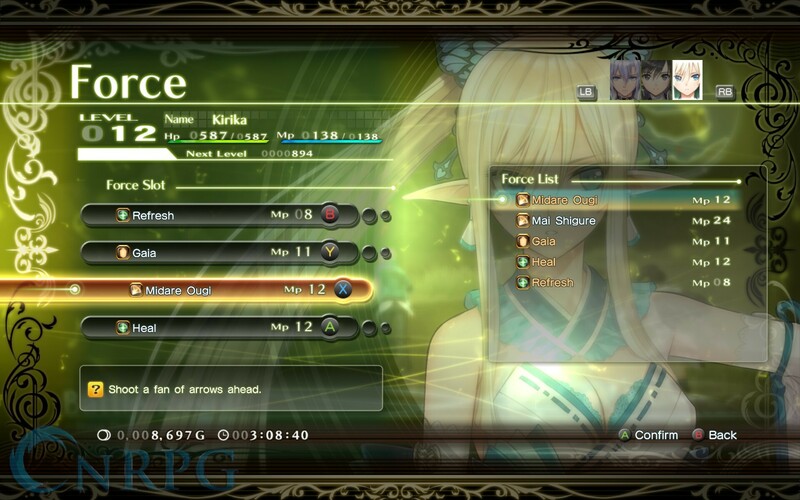 In addition to the main effect of the tuning, each also affects your stats in some measurable way, such as increasing defense instead of strength, or balancing these stats. 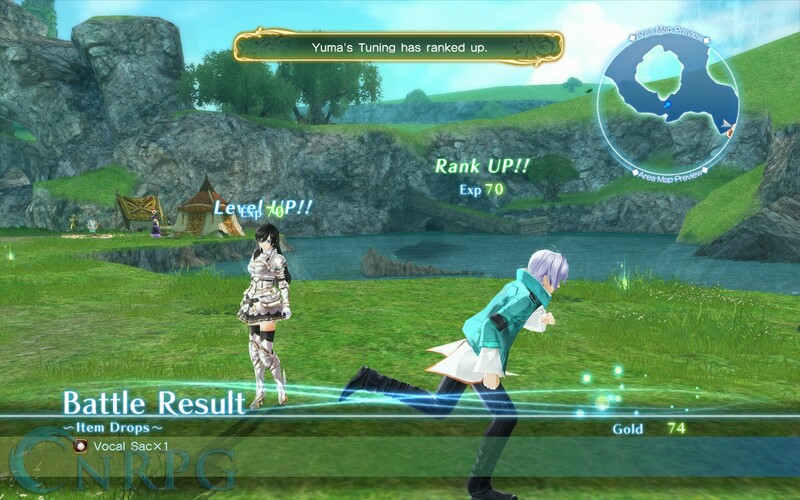 You can also level the tunings to increase the gain of these statistics. 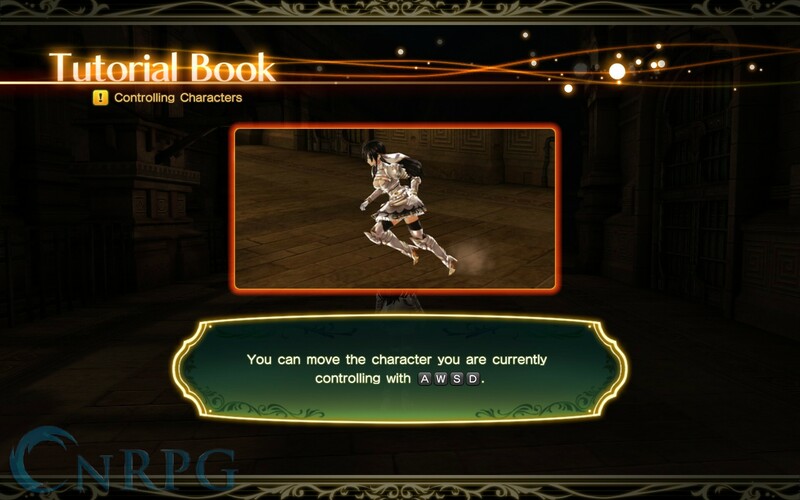 They allow you to customize your characters in ways to support whomever you’re using as a primary unit. 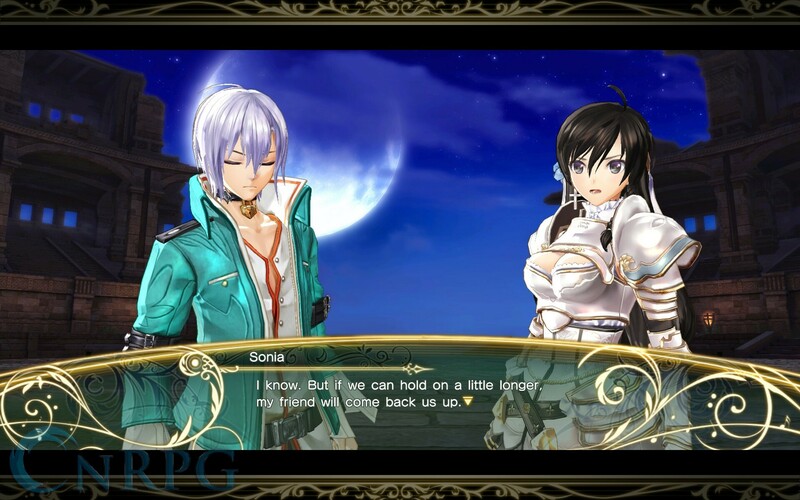 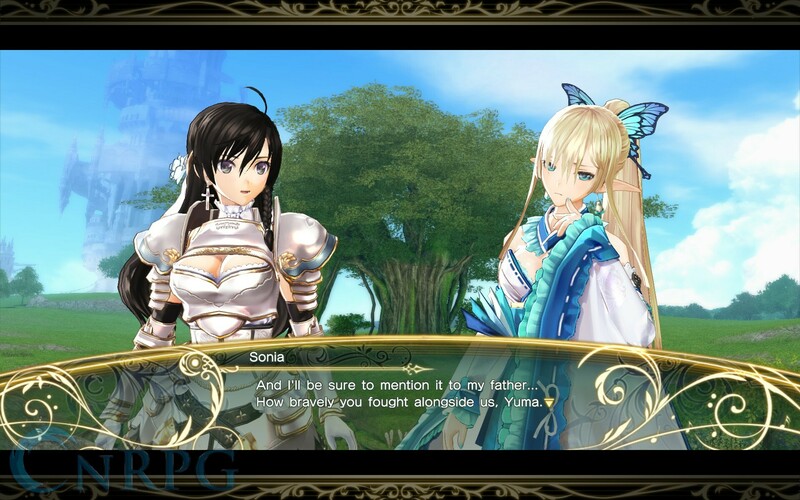 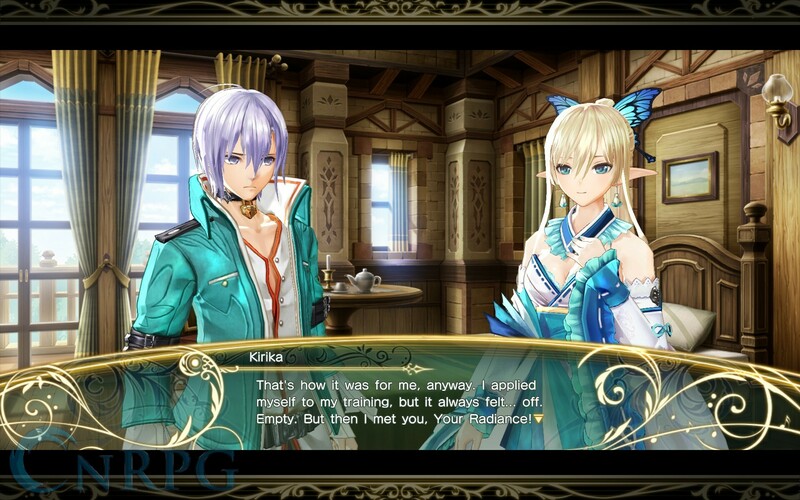 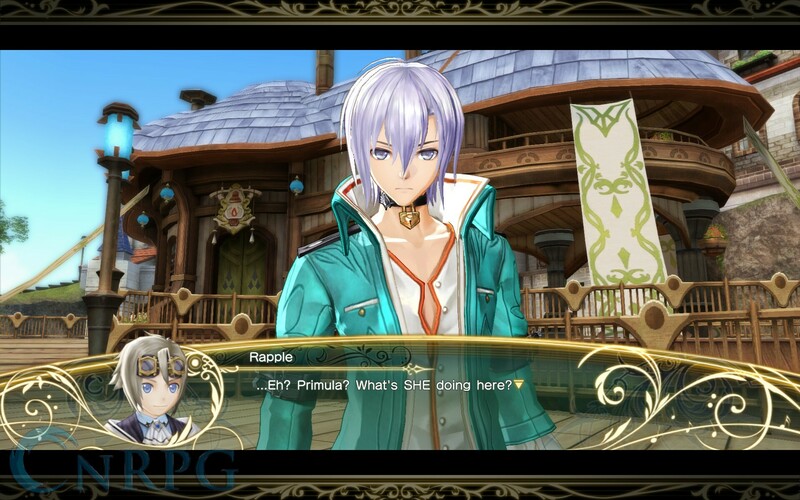 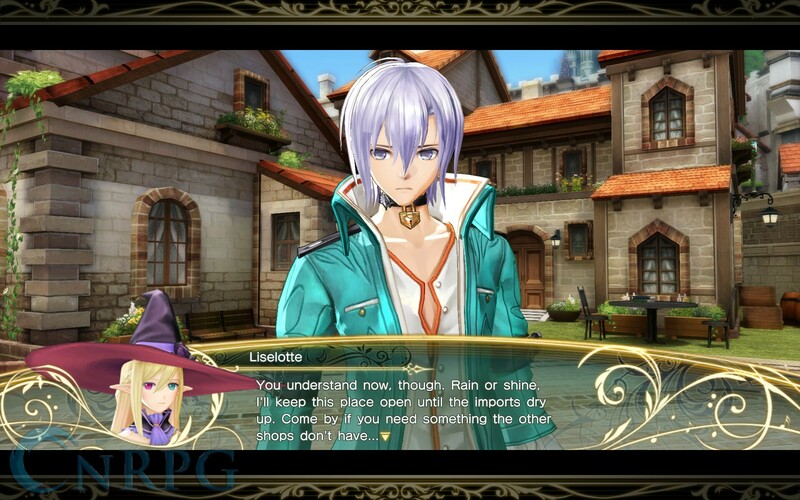 Some of you aren’t going to like what I’m about to tell you: Shining Resonance Refrain is also part dating simulator. 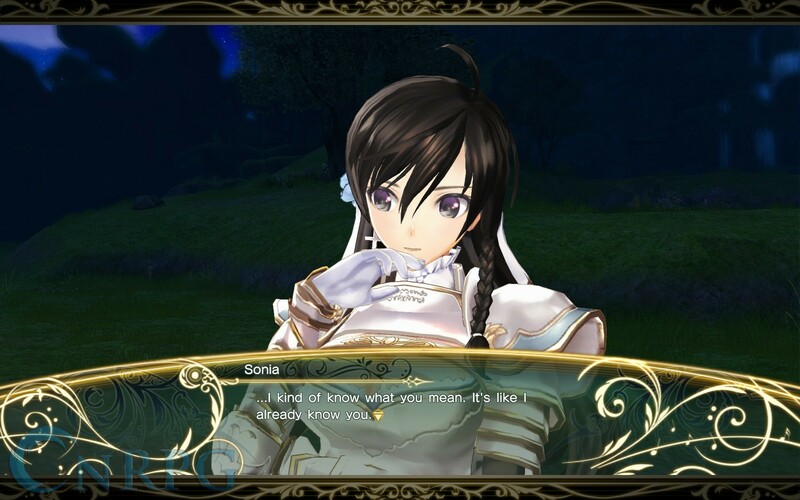 Though not on the level of, say, a visual novel, characters build bonds through conversations in town and by being used in battle together. 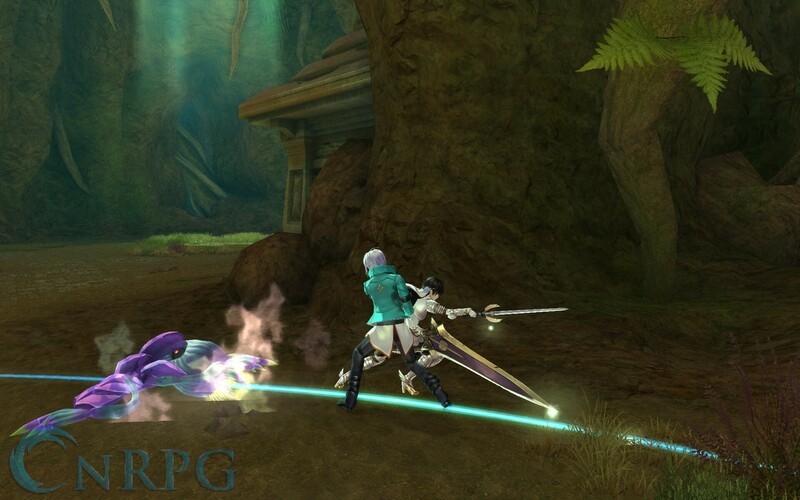 These bonds will also increase their chances to use resonance in battle. 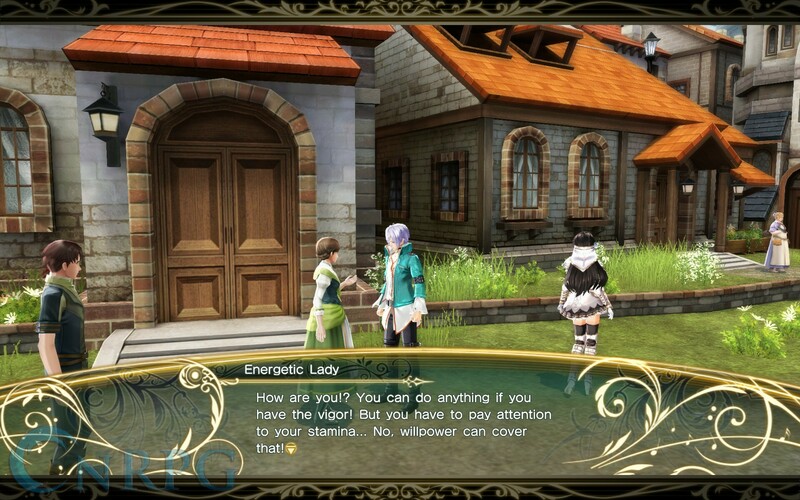 In town, or at a campsite, you can speak to your party members, and many times you’ll be given a choice of response. 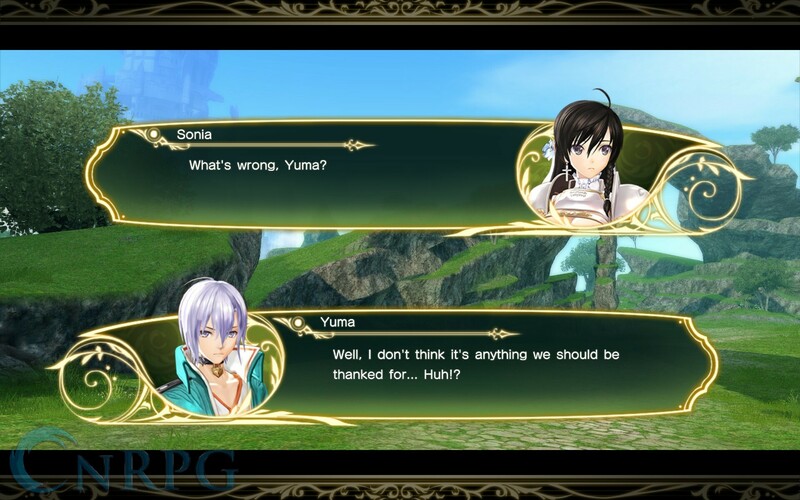 Choose the correct response and their affection increases. 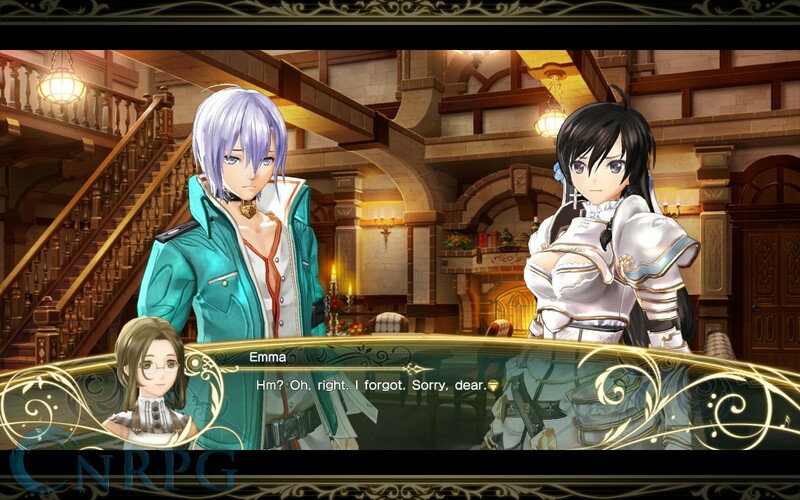 From there, you can invite them on a date that night, for some additional story scenes. 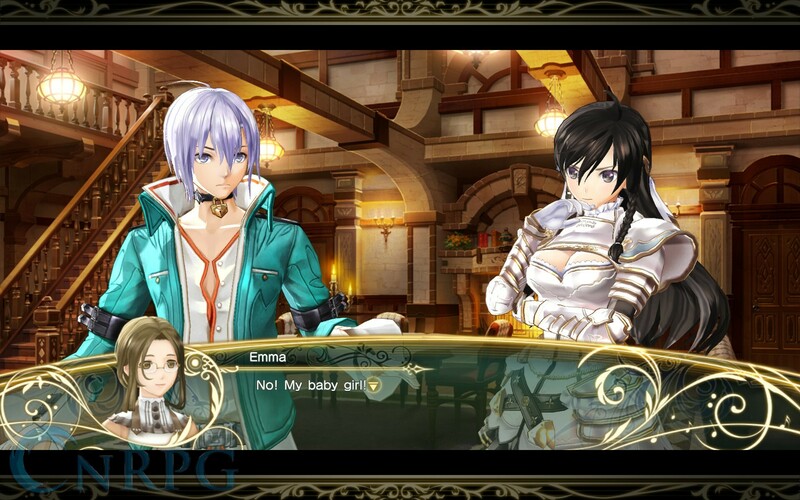 You’re not limited to opposite gender choices here. 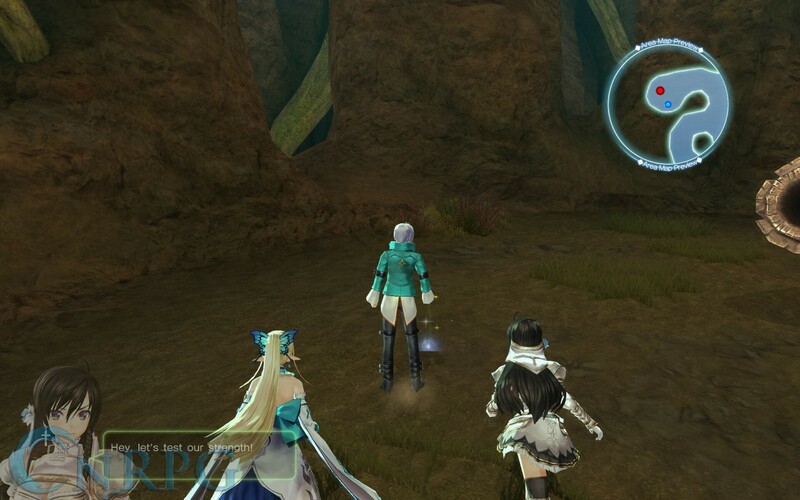 We’re all friends here, right? 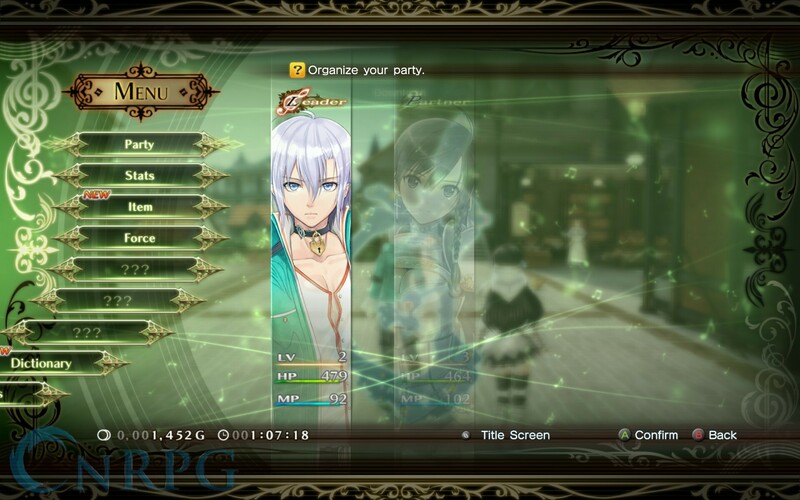 There’s also a healthy amount of party banter as you’re exploring the various fields and dungeons of the game too, that simply happen randomly. 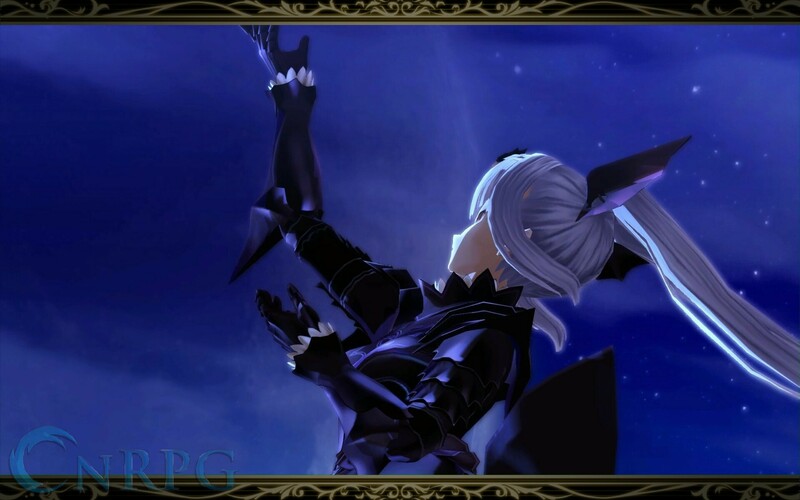 These can give you an option to respond, though I never actually encountered any bond changes from these events; I imagine it’s very much within the realm of possibility. 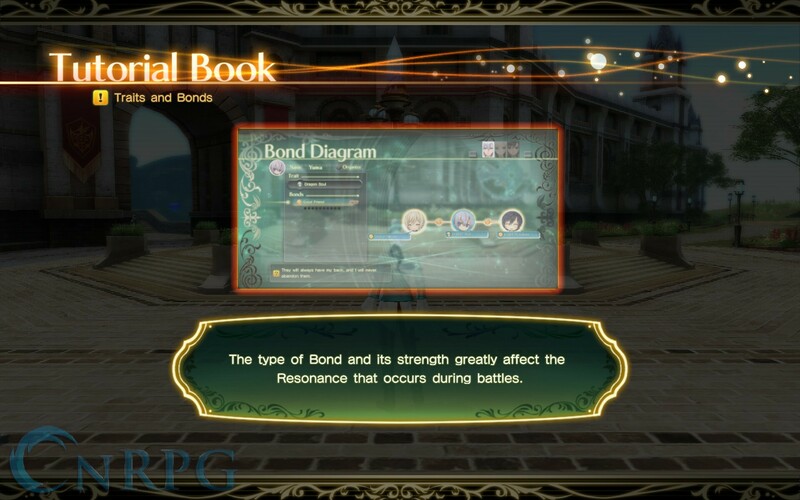 All of these bonds culminate at the end of the game, though it’s up to you to get there to see how. 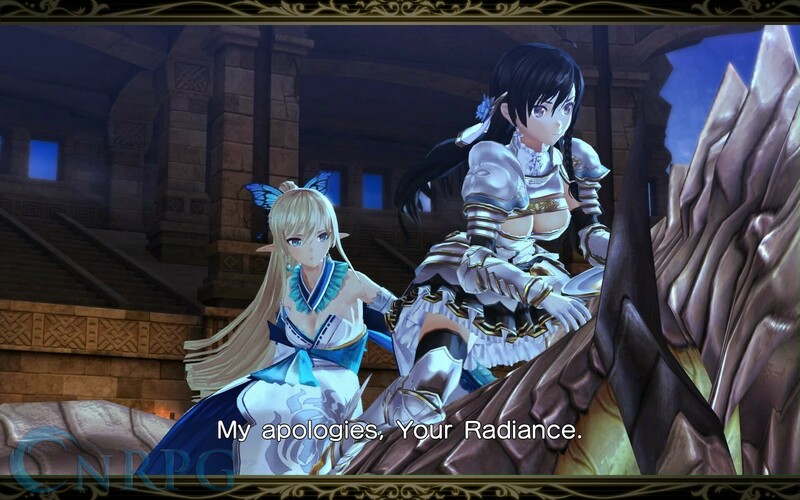 Shining Resonance Refrain isn’t a bad game, by any stretch. 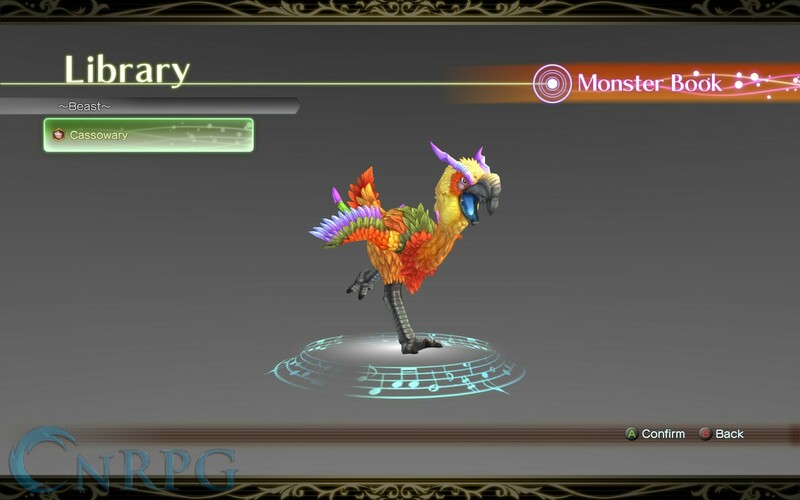 It’s colorful, it’s mechanically sound, it’s got plenty to do, see, collect, and more. 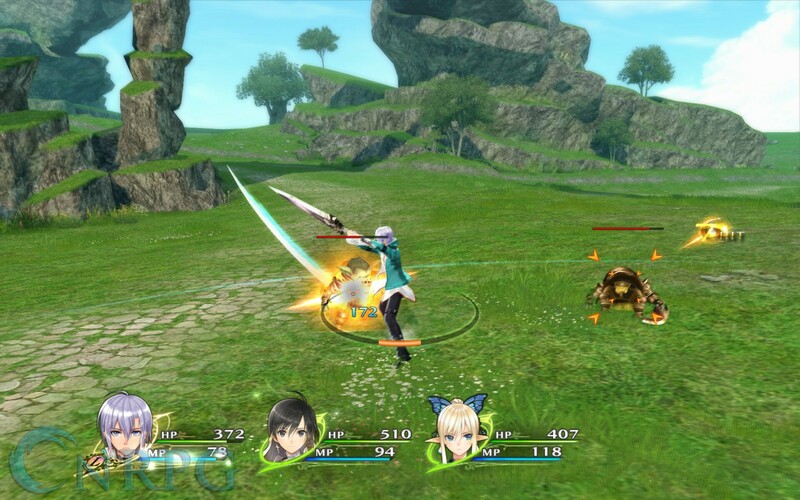 The problem with Shining Resonance Refrain is that it doesn’t do anything great. 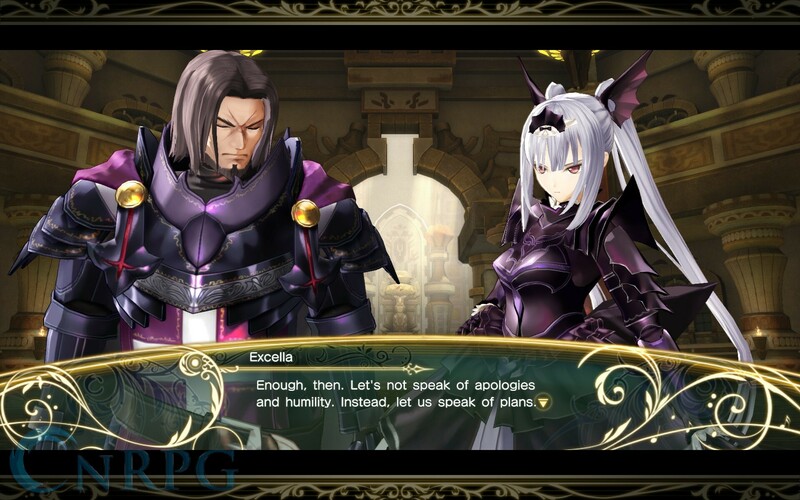 Combat is repetitive, the story cliche, the characters fit into nice little tropes all around. 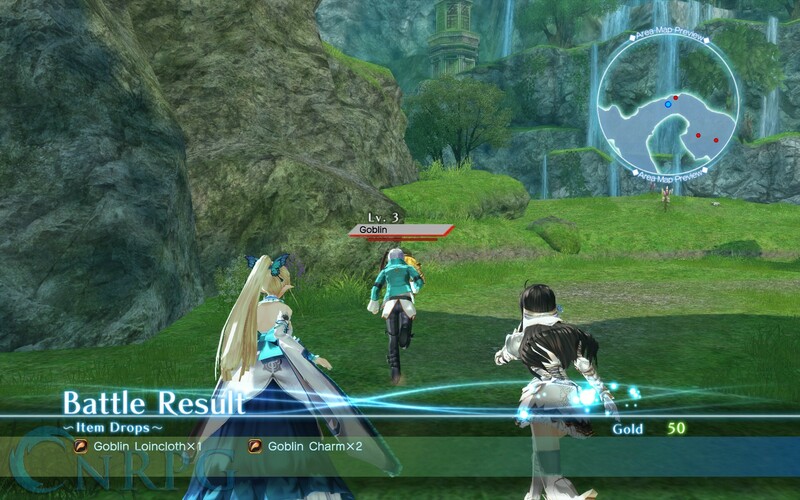 I don’t think I ever found a practical use for gold in my entire time playing. 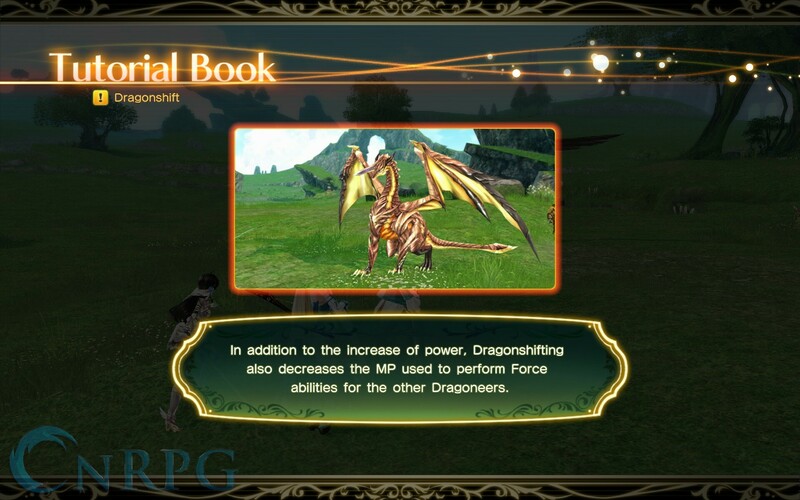 It’s bogged down by these little nuisances that really should have been resolved in an updated version like this. Playing the updated Refrain mode of the game with two characters that are important to the antagonist’s side from the very start is a very strange decision too. 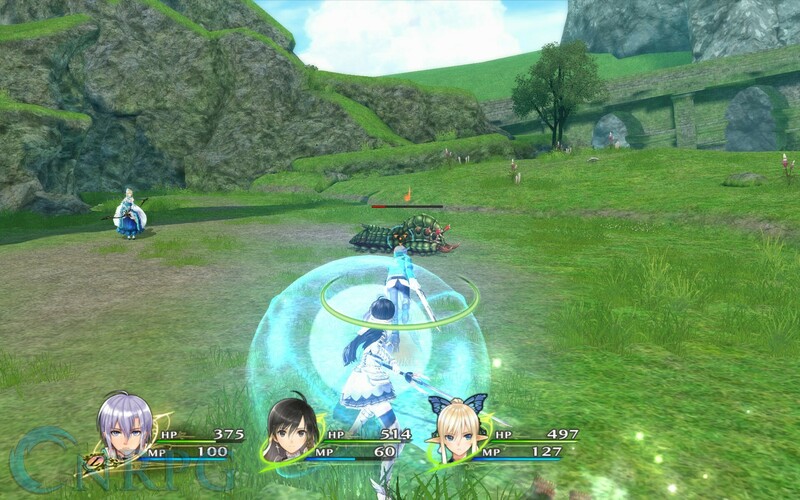 If you’re a fan of JRPGs with an action focus, and are a fan of the Shining series, it may be worth your while to check out Shining Resonance Refrain. 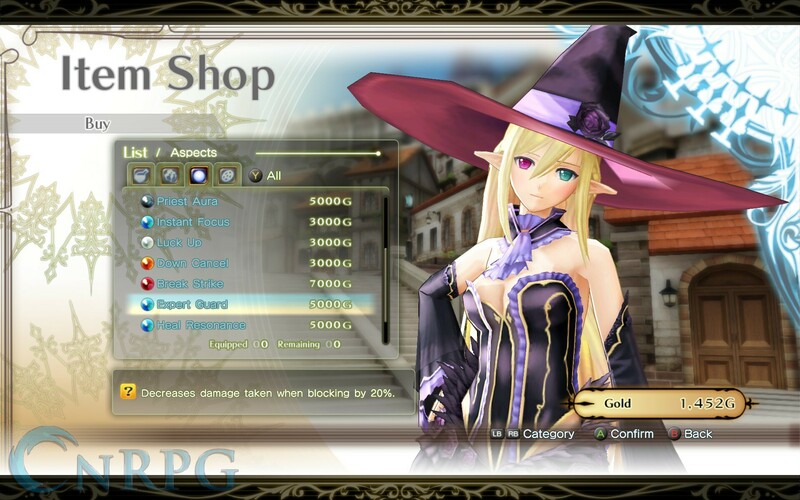 For those on the fence, just realize there’s precious little new to be found in this title.